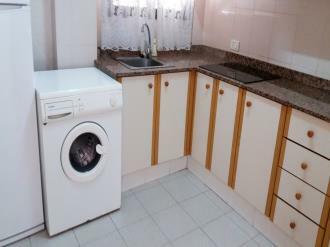 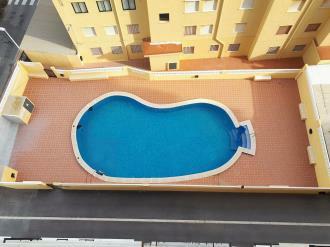 Apartamentos Doña Carmen 3000 in Oropesa del Mar is a complex of 16 apartments located just metres from Morro de Gos beach and 250 m from the centre of Oropesa. 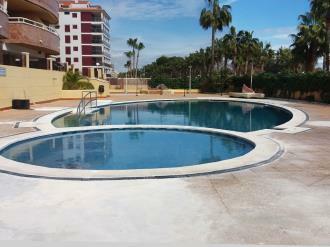 The Acapulco Marina D'Or Apartments 3000 in Oropesa del Mar are located on the beachfront of Amplaries beach in Oropesa del Mar where the Marina D'Or macrocomplex is located, an ideal place for families. 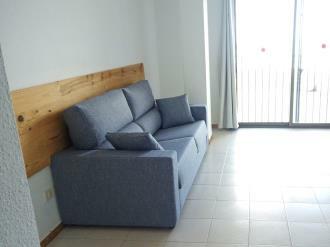 The apartments of Marina D'Or are located just over 70 km from the airport of Valencia and just 30 minutes from Castellón, making them perfect for those who travel by plane from any point. 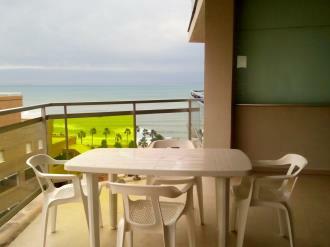 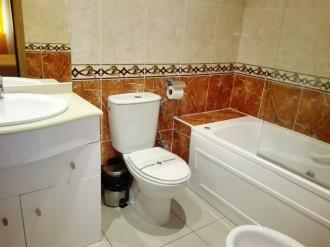 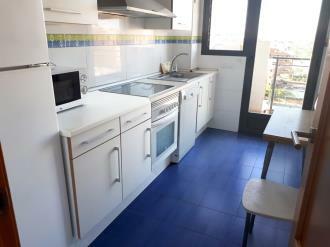 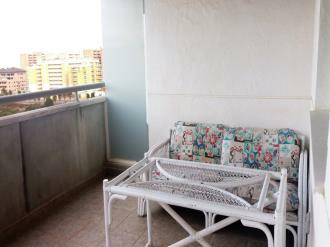 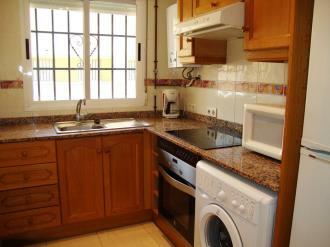 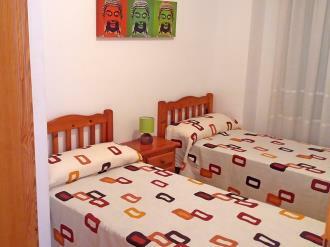 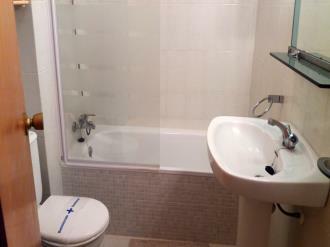 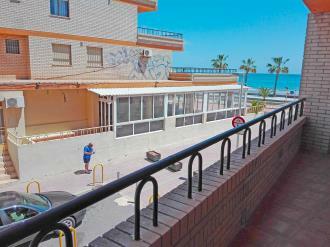 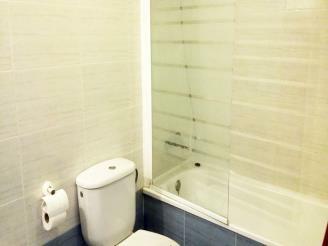 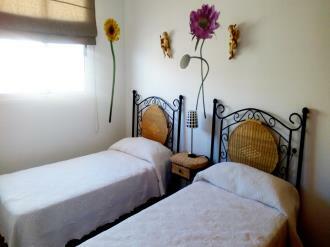 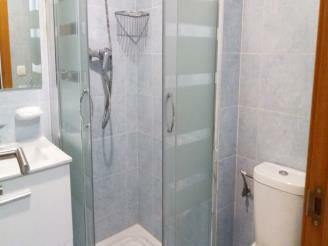 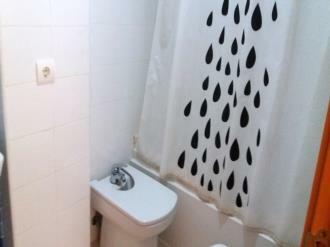 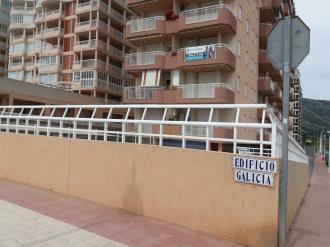 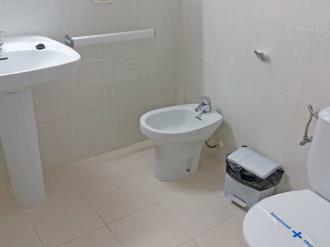 They are also close to the Oropesa del Mar train station. 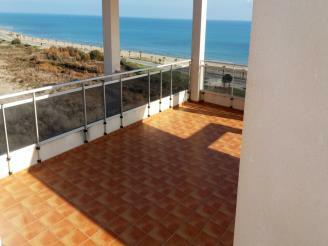 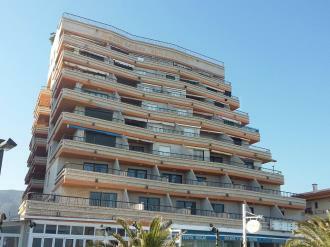 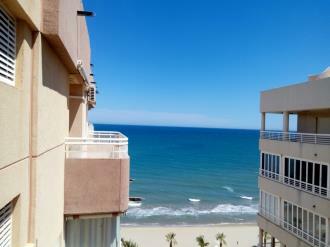 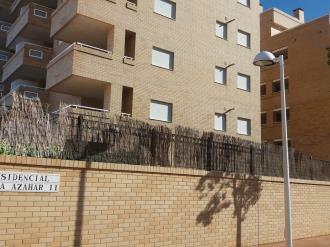 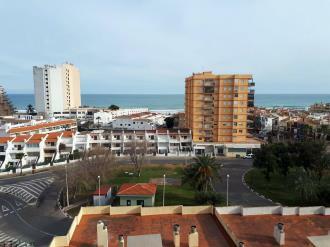 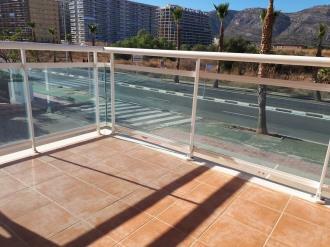 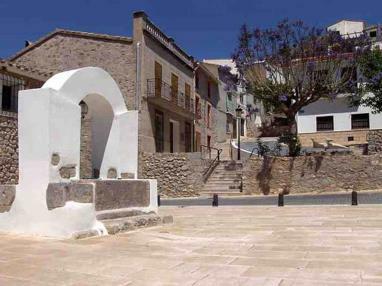 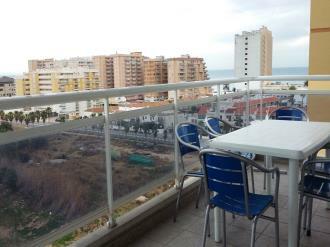 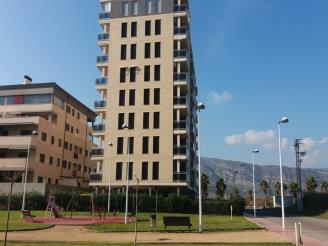 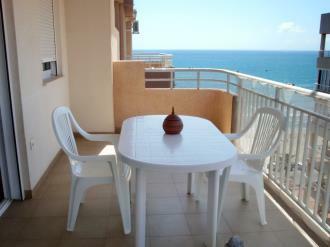 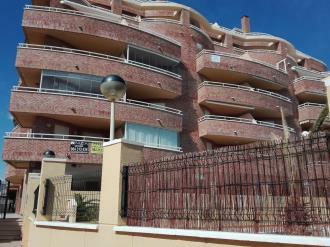 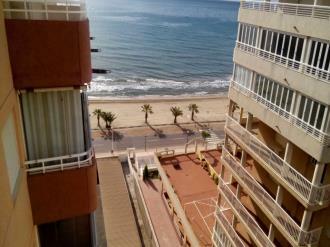 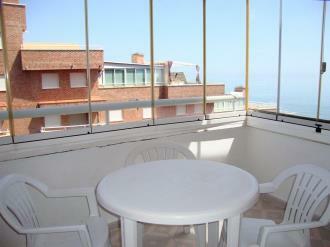 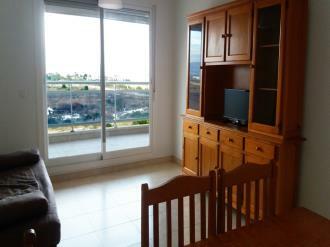 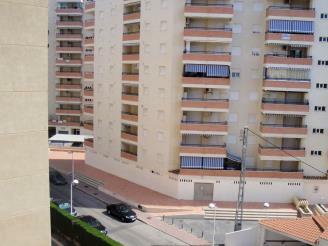 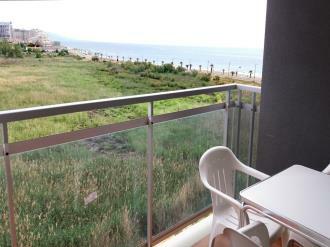 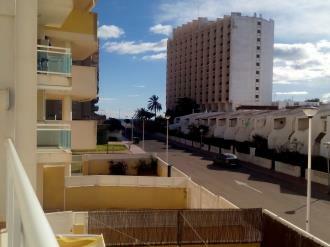 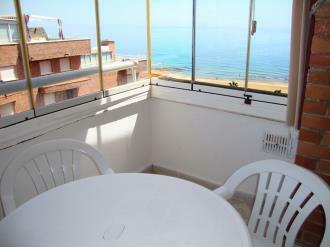 The Oropesa del Mar lighthouse, considered the center of the town, is 4 km from these apartments. 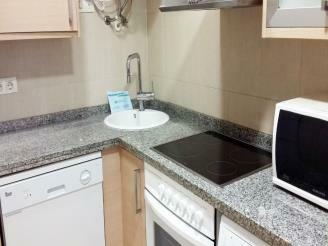 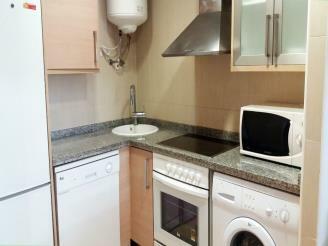 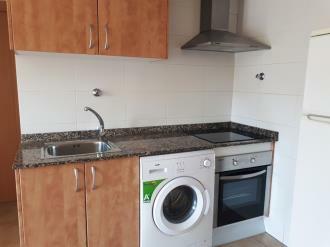 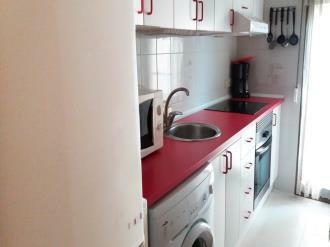 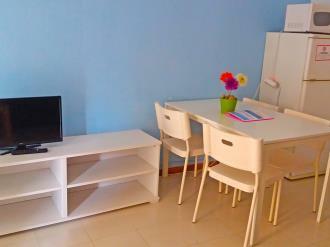 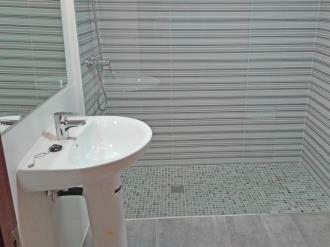 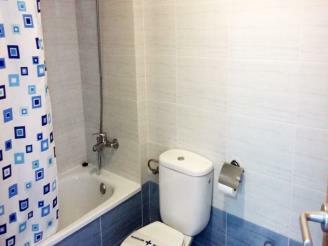 The recently refurbished Apartamentos Bernat 3000 in Oropesa del Mar is on the Morro del Gos beach seafront, just 300 m from the centre of the tourist area of Oropesa del Mar. 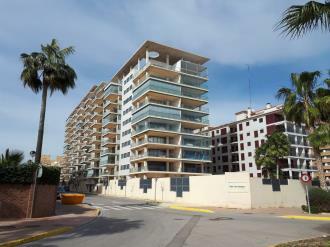 Right next to the Mondrian Marina D'Or Apartments 3000 are the Vistamar Marina D'Or Apartments 3000 on the beachfront, specifically between Calle del Barco and Rafael Alberti, an exceptional location just in front of the sands of Marina D'Or. 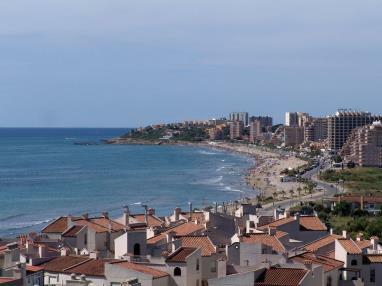 If you travel by plane to Marina D'Or, Castellón airport is 30 minutes from the apartments and Valencia airport is 70km away. 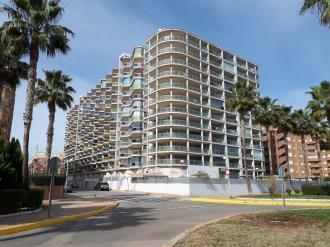 The bus stop to Marina D'Or is located just in front of the apartments making it easy to get to the town of Oropesa del Mar. The Costa Azahar Marina D'Or 3000 Apartments are located in the Marina D'Or area in Oropesa del Mar, specifically between María Zambrano and Clot de Tonet, on the second line from the beach, but in a fantastic location. 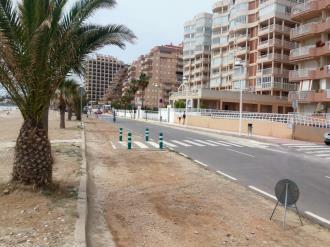 Having no buildings in front, you can consider it to be almost beachfront. 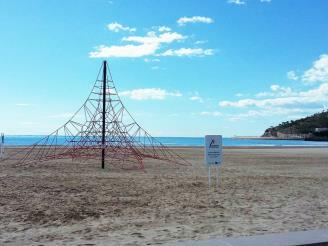 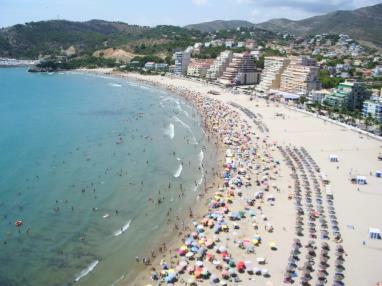 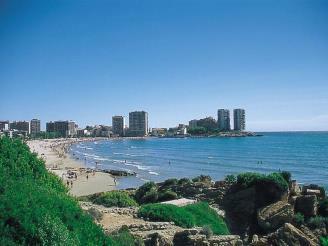 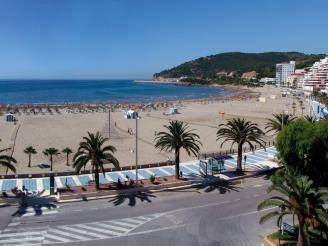 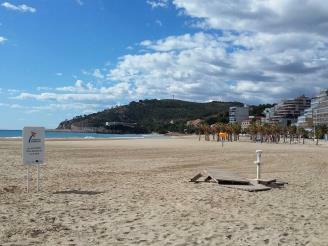 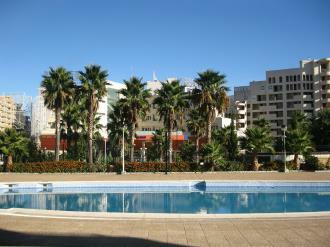 Castellón airport is less than 30 minutes from this holiday resort of Marina D'Or. 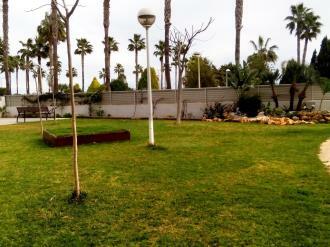 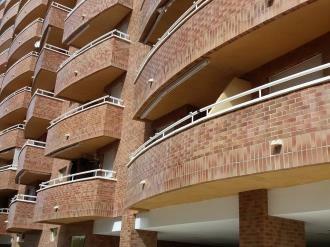 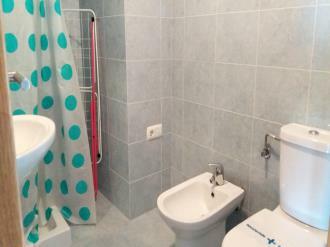 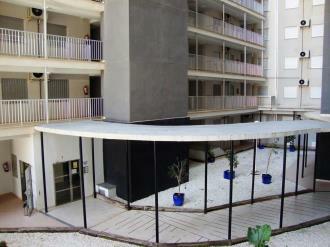 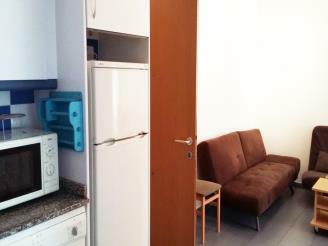 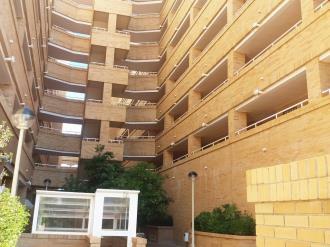 If you travel by plane to Valencia, these apartments are 70km away. 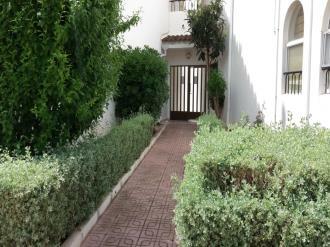 The spa of Marina D'Or is less than 5 minutes by car or a 20 minute walk through the beautiful streets of this Holiday Village. 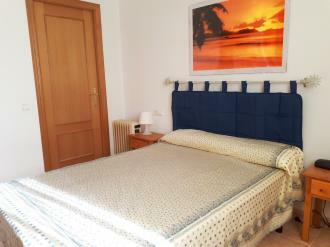 Apartamentos Colomeras 3000 are located on the second row back from the beach, barely 300 metres from Morro de Gos beach just a 3 minute walk way from the Oropesa del Mar promenade, therefore having a spectacular location combining peace and quiet with proximity to the sea. 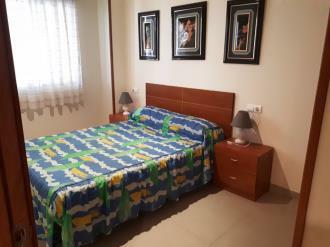 The excellents Los Almendros 3000 Apartments are located in the Los Almendros residence in Oropesa del Mar at 300 meter from the Morro de Gos beach and 50 meters from the Azahar Coast locality Historical Centre. 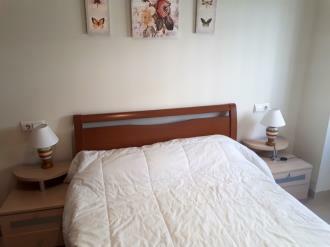 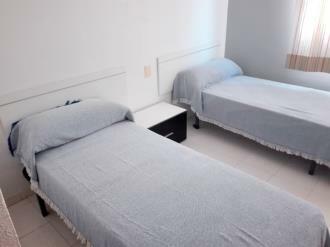 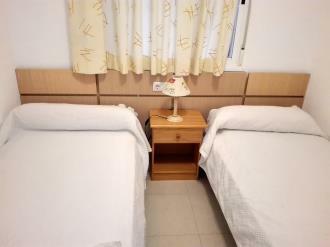 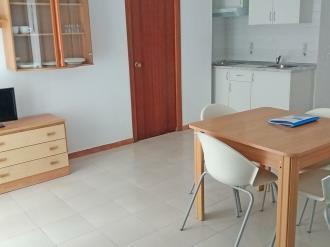 If you travel by plane, those apartments are at 1 hour from the Valencia airport and a half from the Castellon’s one with good connexions with all the Spain’s airports and abroad all year long. 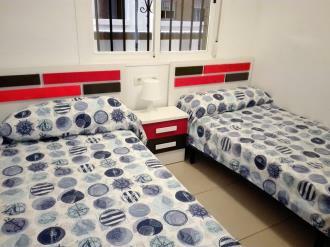 If you are thinking in coming over land, those apartments are located near the station making them comfortable and easily accessible. 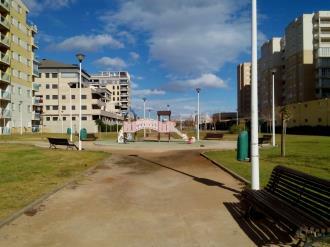 The excellent Galicia 3000 Apartments are located on the seafront, just in front of the wonderful Morro de Goss Beach in the Galicia residential complex just next the Acrópolis 3000 Apartments. 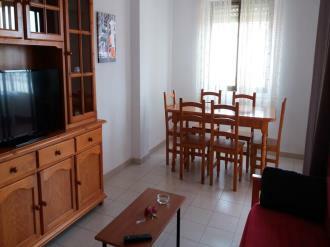 Our apartments in Oropesa del Mar are situated at a little more than 70 km from the Valencia airport and at just 30 minutes from the Castellon’s one, perfect for who travelling by plane from any point. 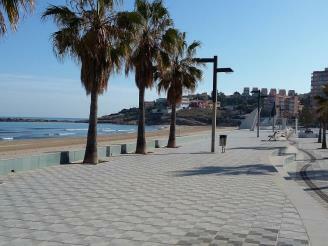 They also have the Oropesa del Mar station nearby. 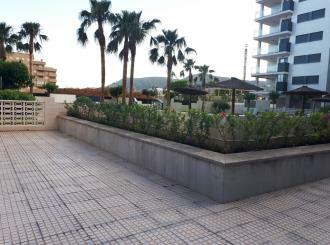 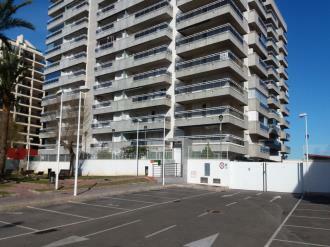 Located on several sites around the centre of Oropesa del Mar, Apartamentos Oropesa 3000 without swimming pool are the perfect choice for those who do not mind about the exact location of the building. 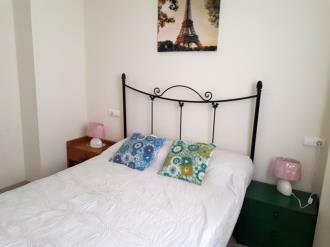 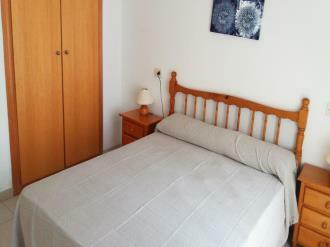 All the apartments have spectacular locations, perfectly communicated with the main Spanish capital cities and just a short distance from Castellon airport. 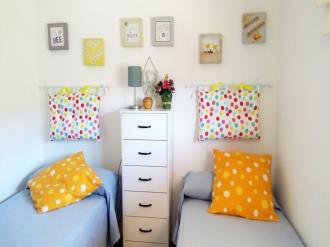 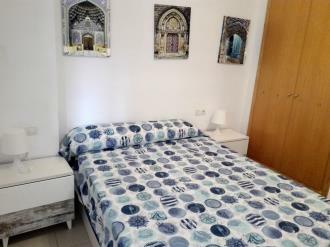 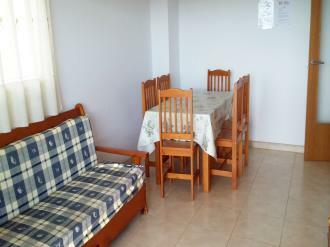 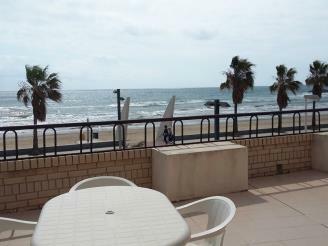 Their close proximity to the beach, around 500 metres away, also make them ideal for families and groups of friends who want to enjoy the seaside in Oropesa. 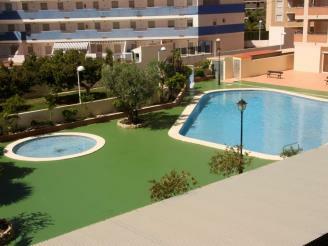 Apartamentos Acrópolis 3000 are located just 50 metres from the Morro de Gos beach, in a peaceful tourist area, just 1 km from the Marina D'Or resort and the same distance from Oropesa del Mar town centre.. 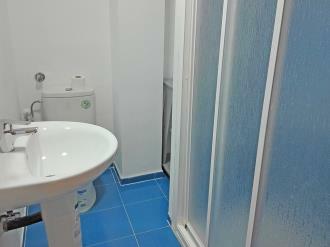 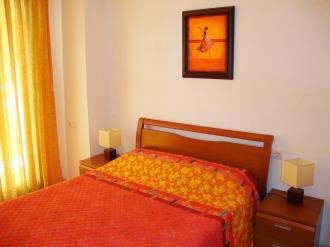 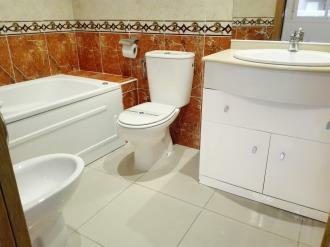 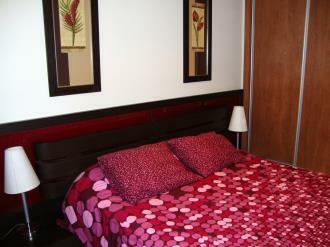 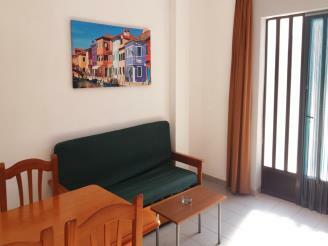 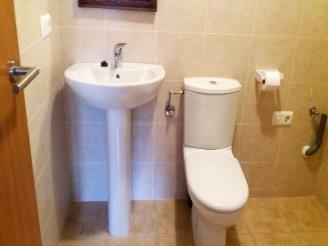 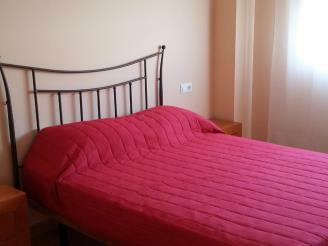 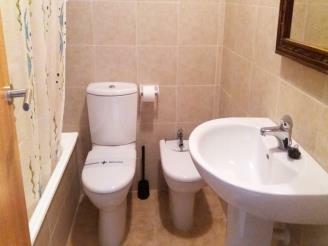 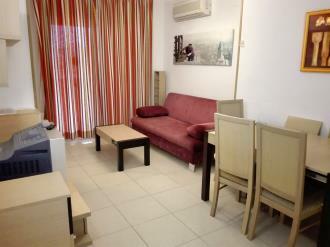 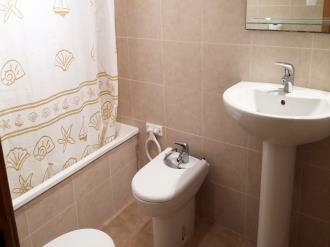 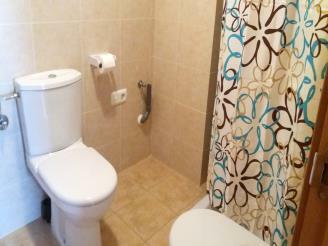 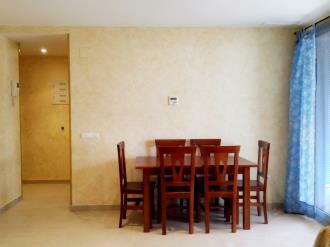 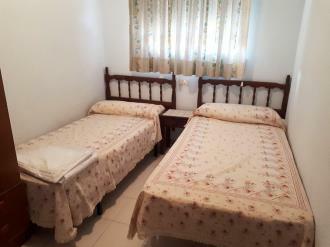 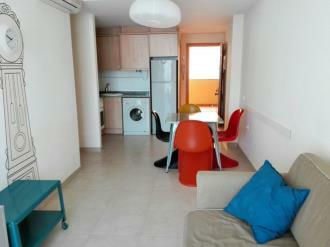 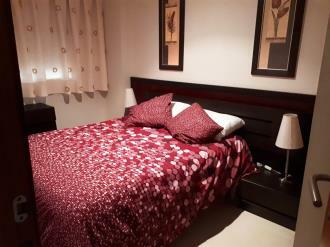 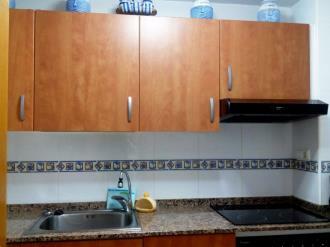 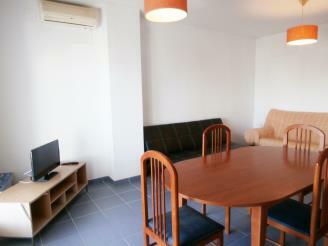 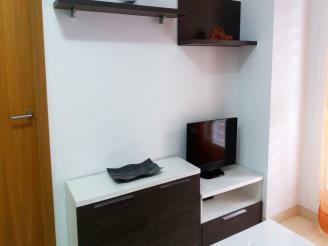 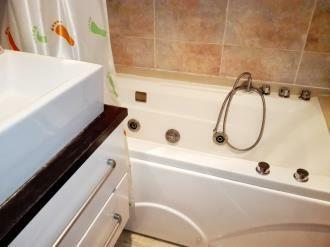 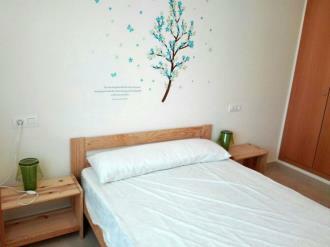 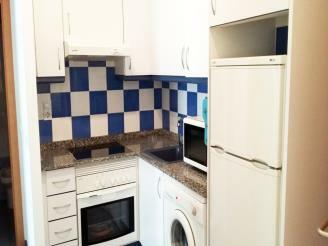 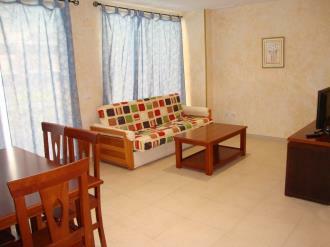 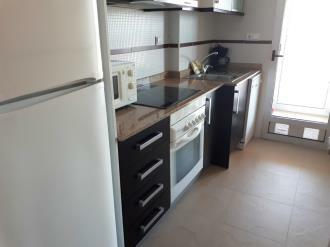 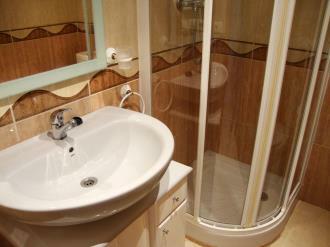 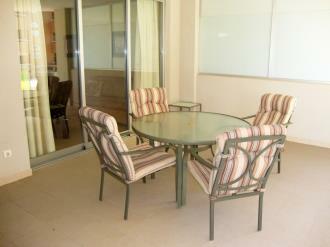 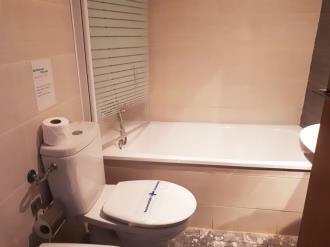 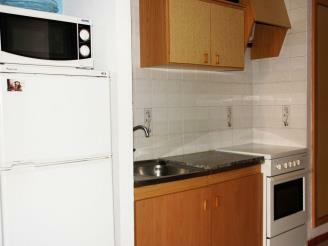 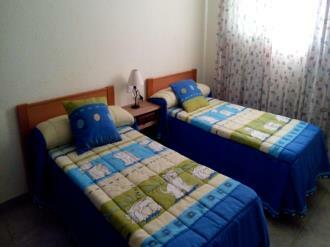 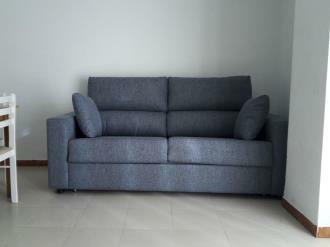 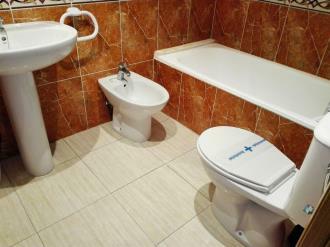 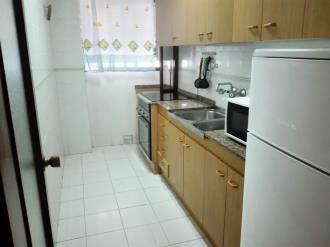 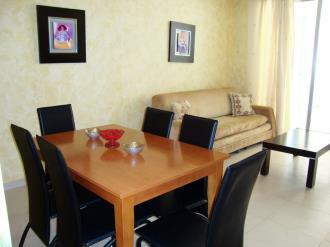 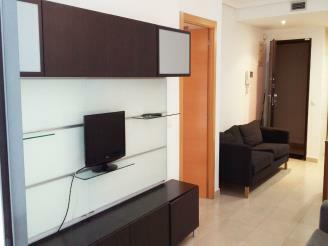 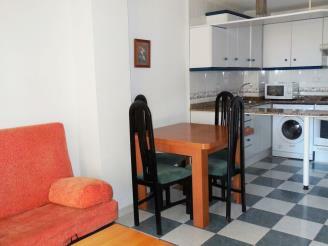 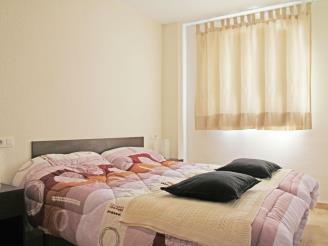 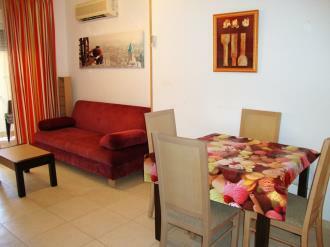 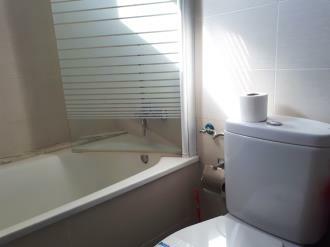 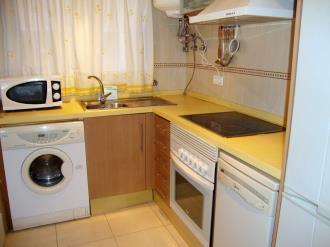 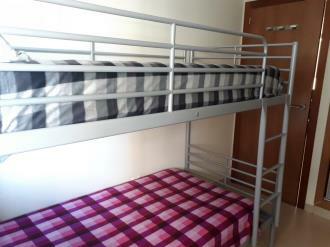 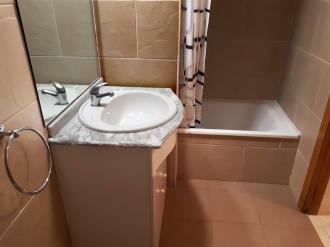 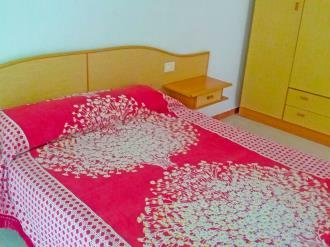 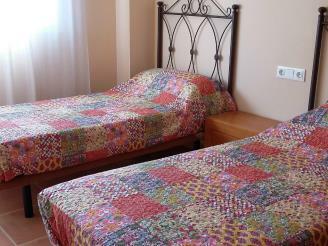 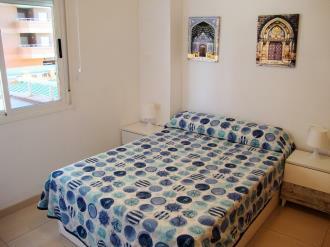 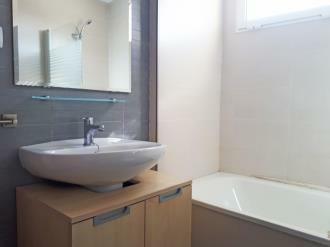 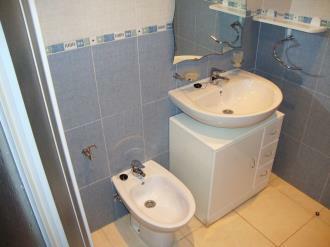 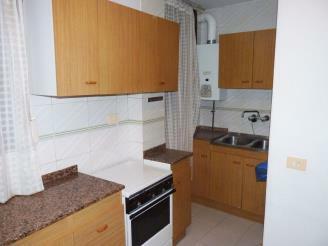 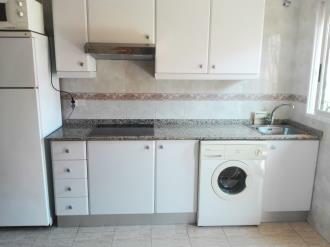 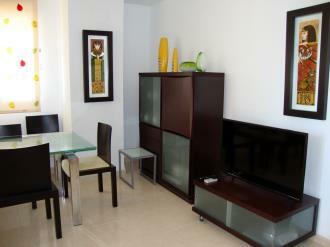 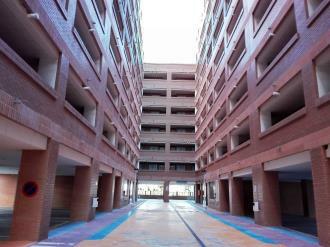 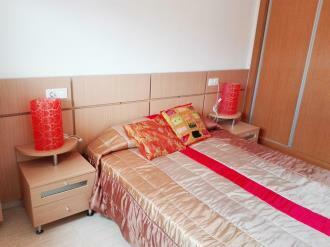 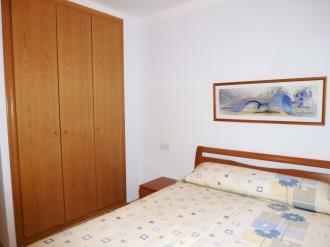 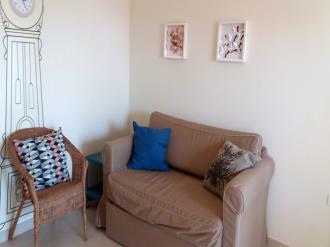 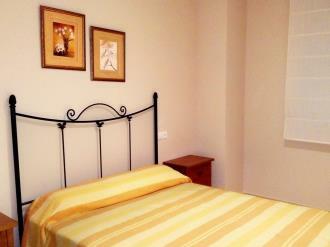 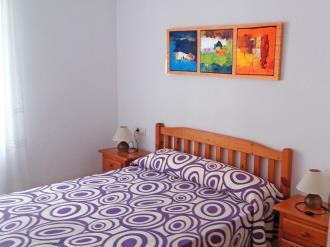 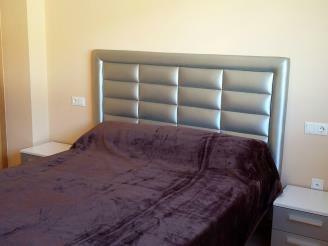 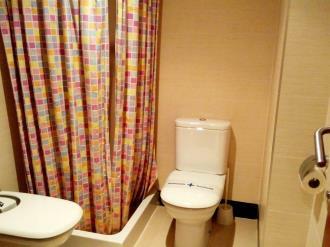 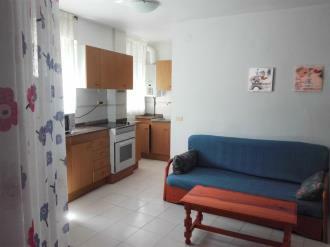 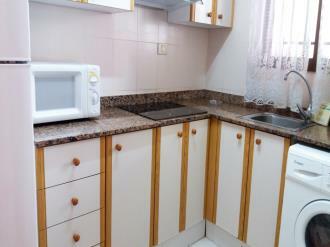 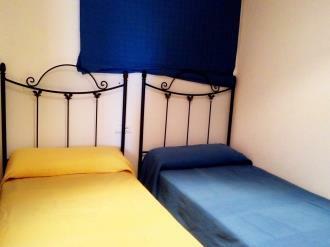 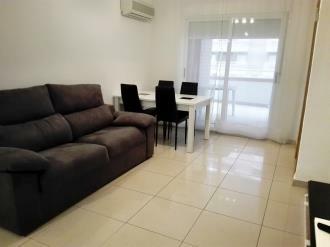 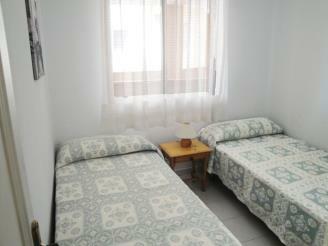 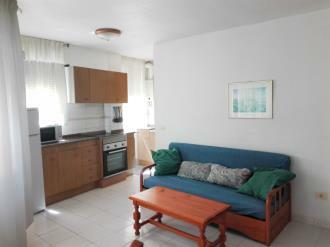 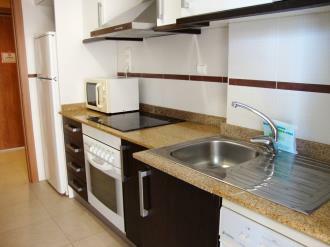 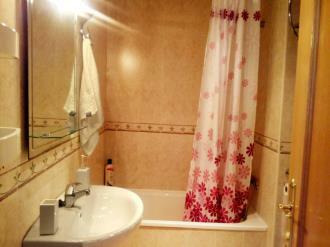 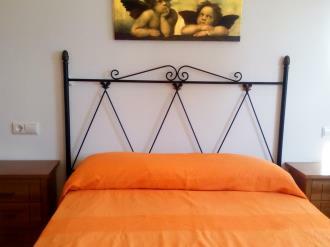 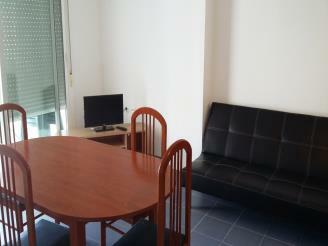 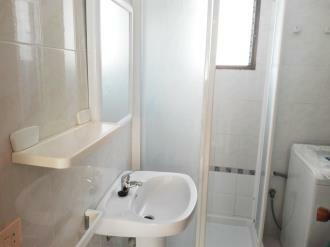 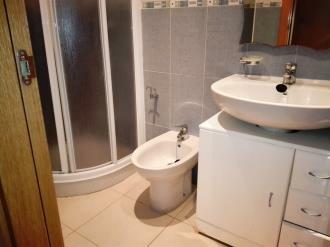 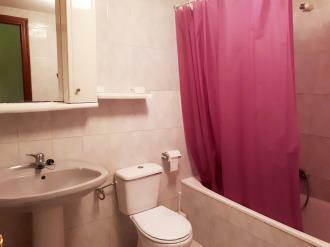 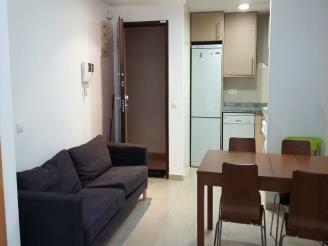 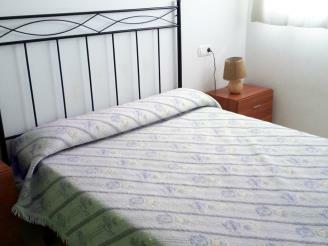 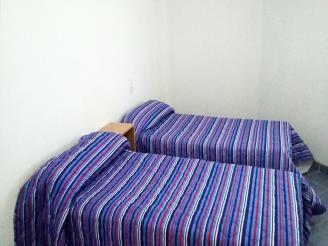 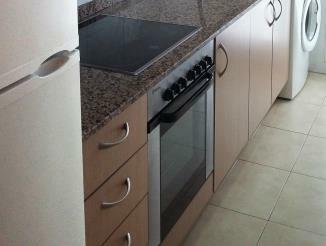 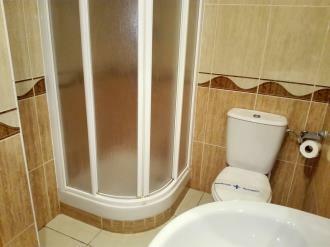 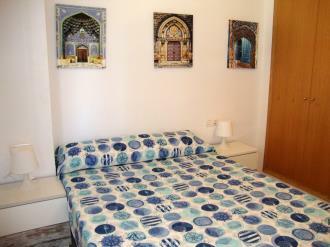 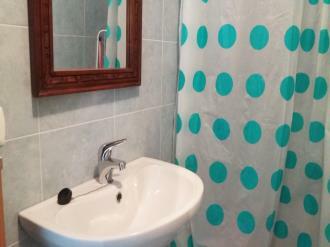 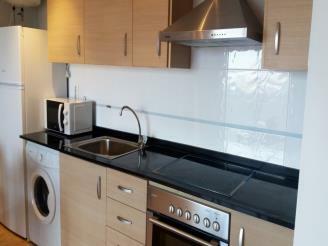 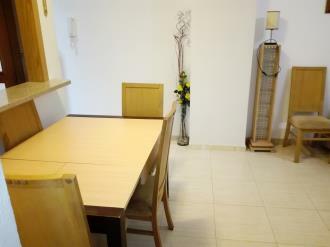 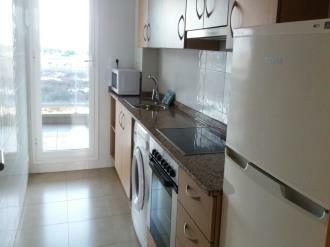 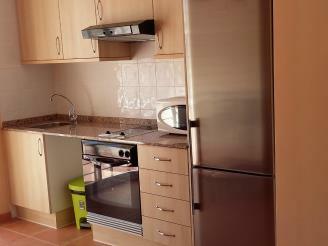 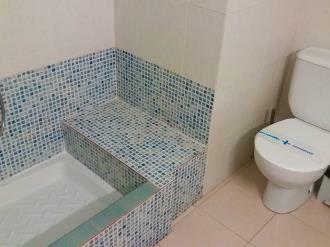 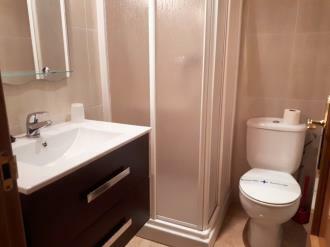 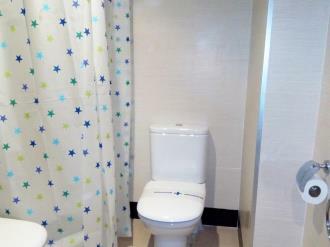 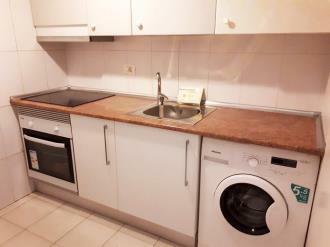 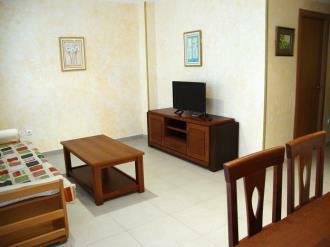 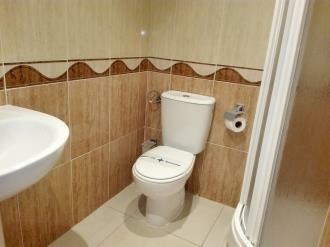 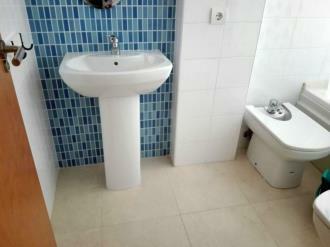 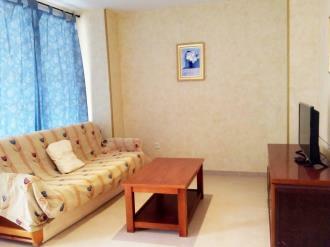 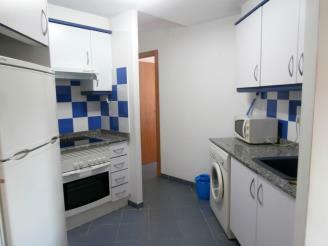 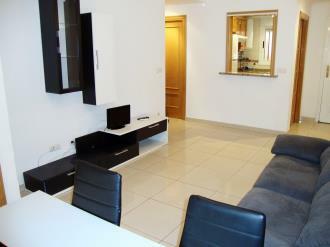 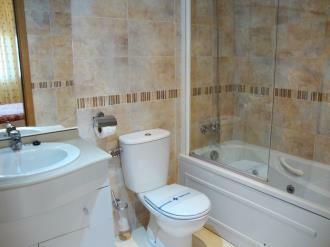 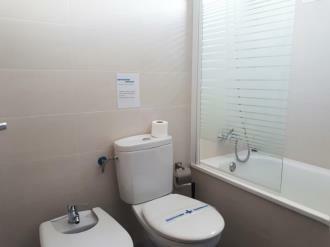 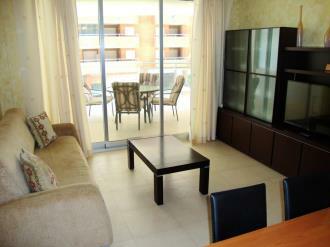 In addition to its wonderful location, the fact the apartments are completely new is well worth mentioning. 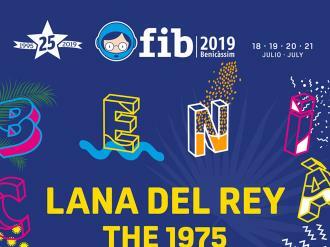 This complex is located just 9 km from Benicassim and 15 minutes by car from Aquarama water park, making them ideal accommodation for the FIB (Benicassim International Festival). 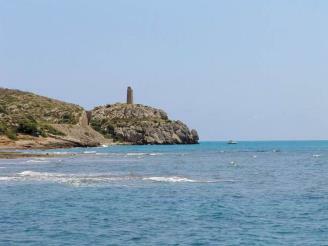 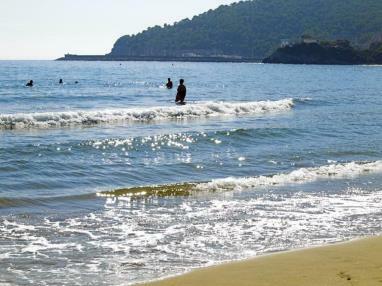 Moreover, the Prat de Cabanes Nature Park is just 20 minutes away by car. 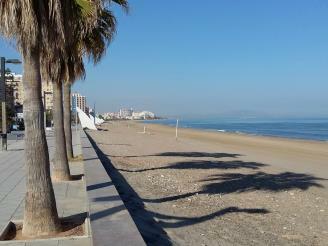 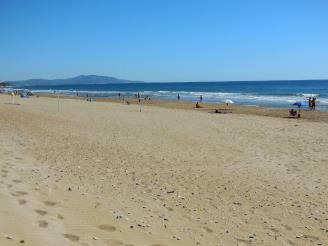 Valencia airport is 86 kilometres away and Castellon airport just 30 minutes away by car. 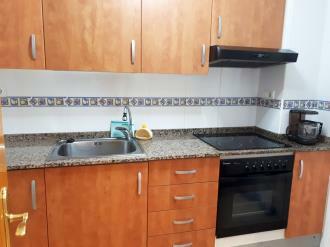 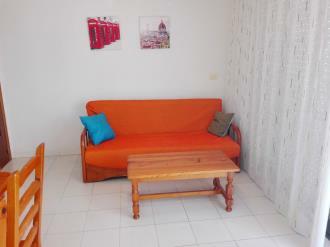 The Apartamentos Tenerife 3000 are located in Calle de Tenerife in Oropesa del Mar, 200 metres away from Morro de Goss Beach, making it an ideal place to enjoy the sea. 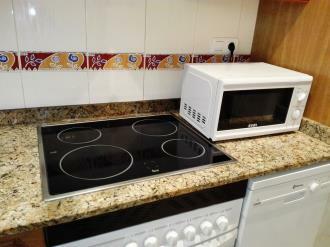 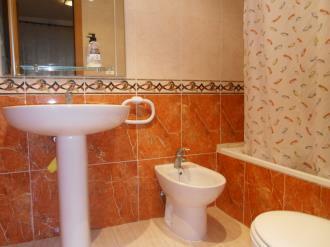 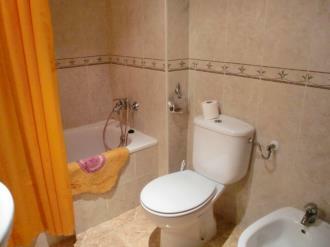 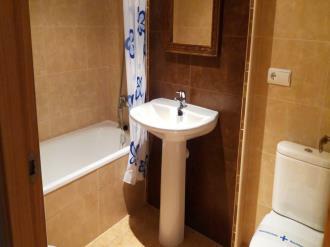 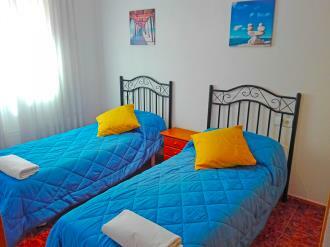 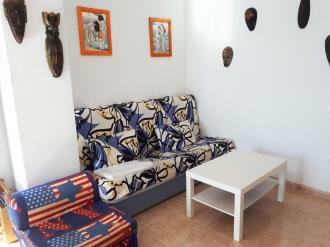 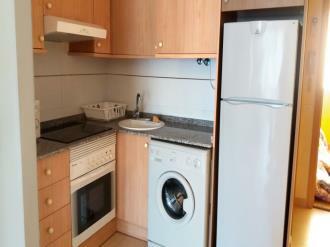 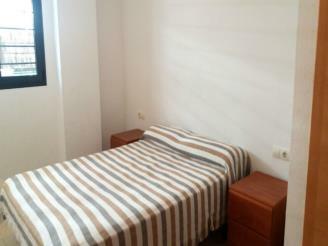 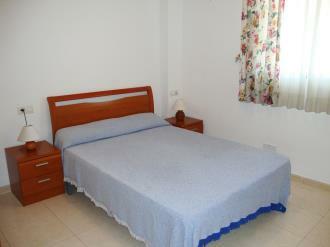 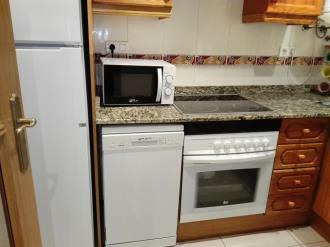 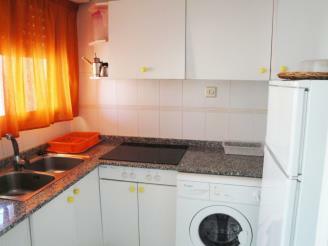 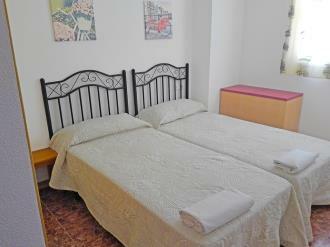 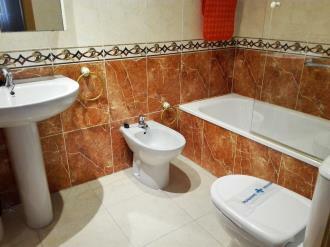 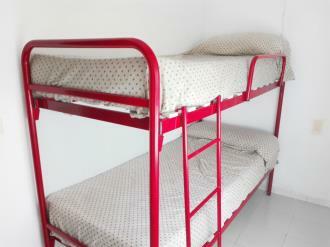 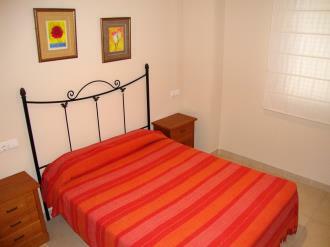 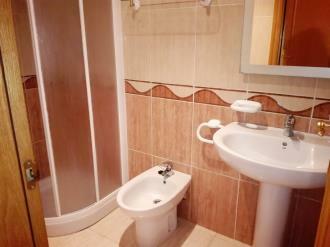 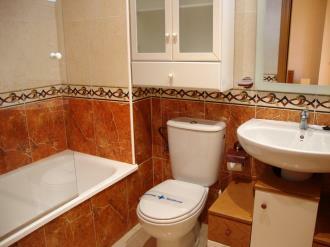 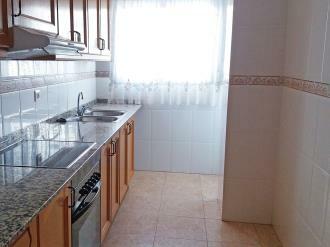 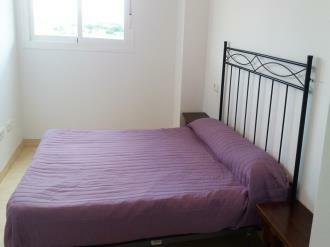 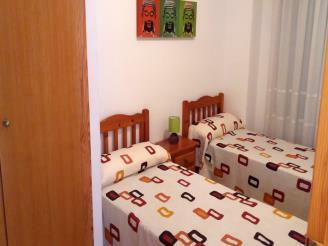 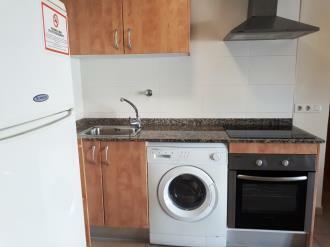 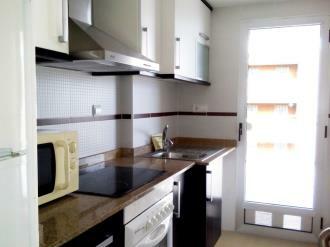 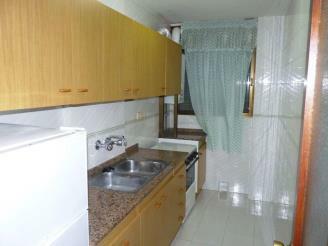 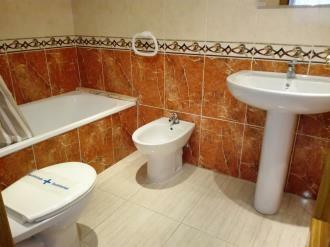 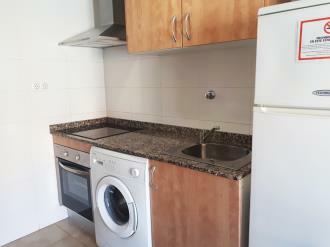 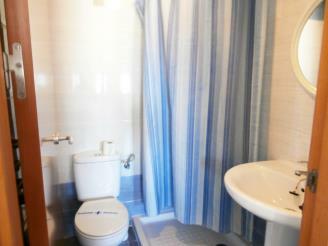 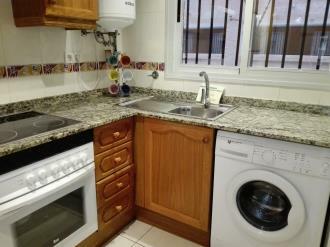 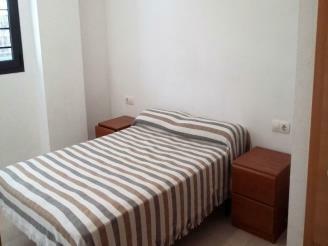 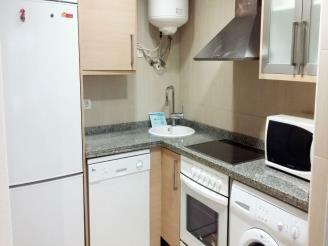 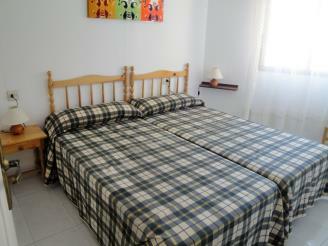 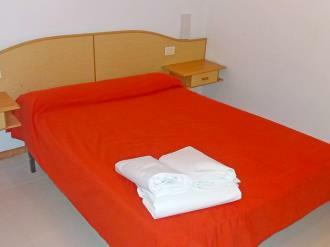 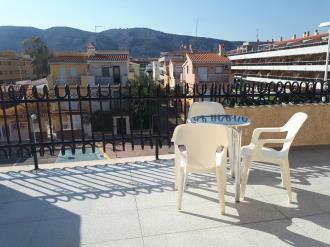 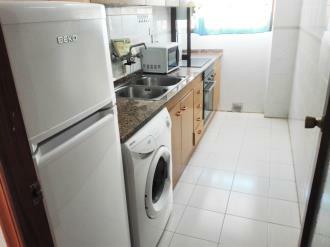 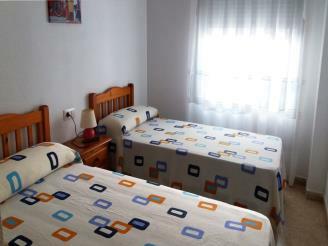 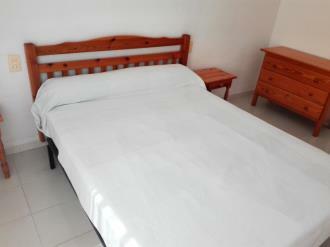 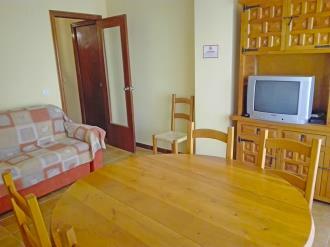 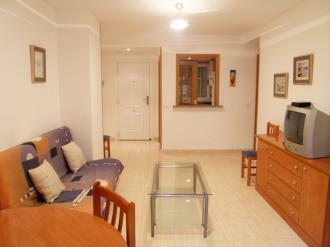 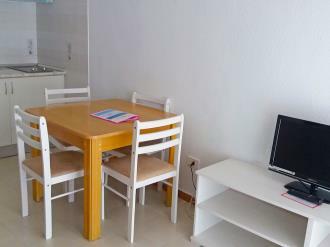 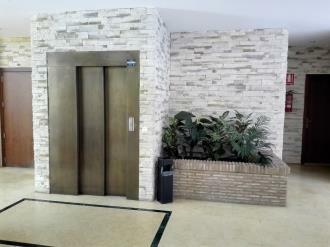 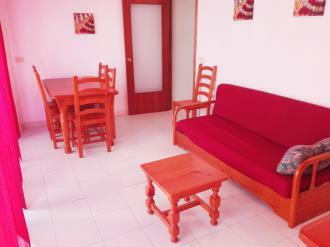 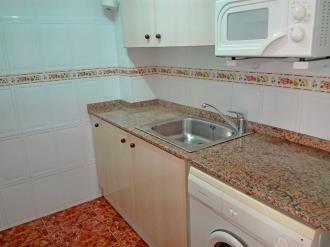 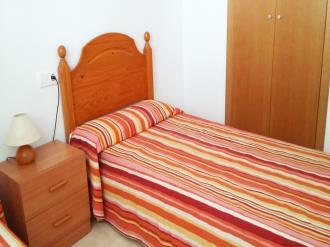 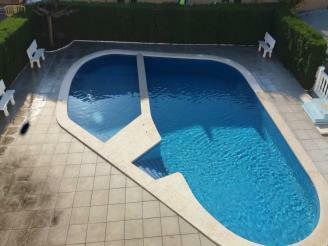 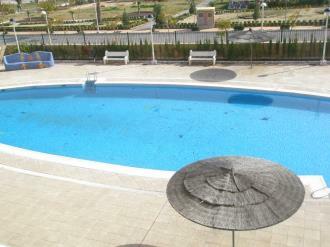 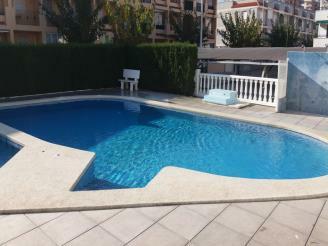 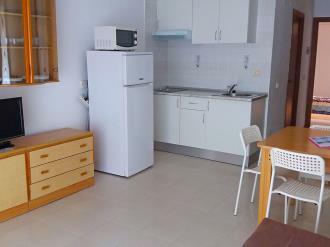 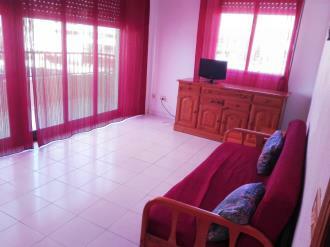 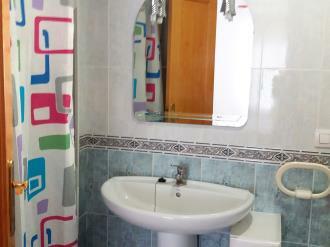 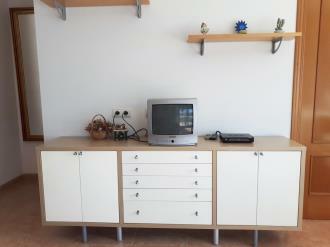 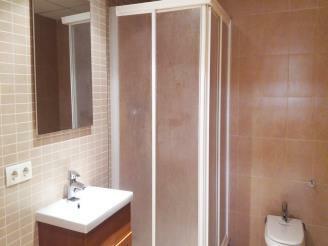 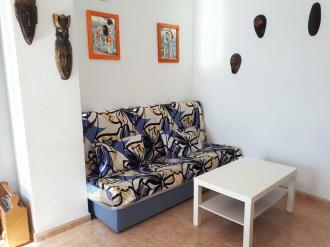 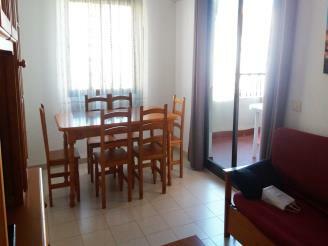 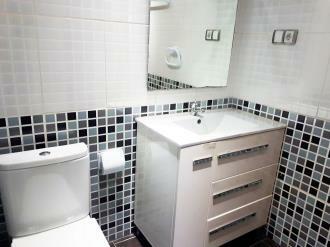 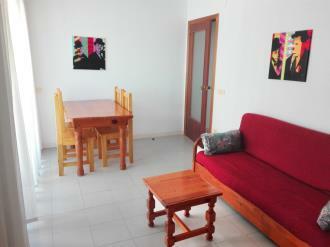 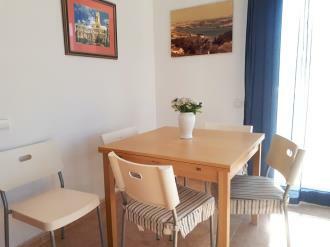 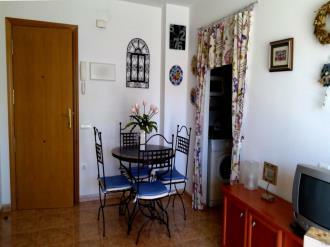 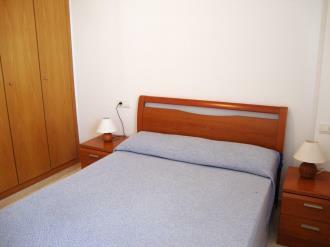 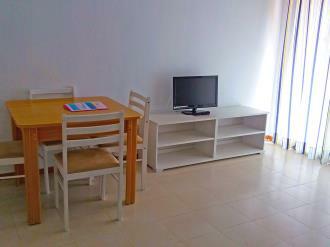 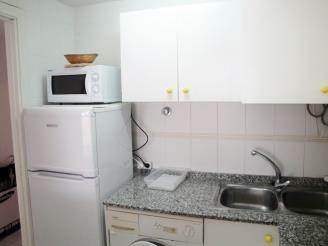 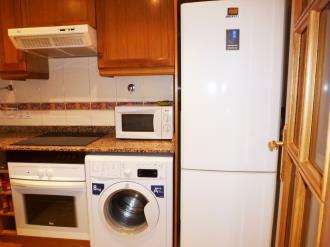 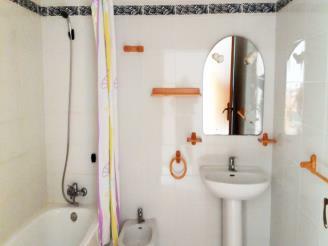 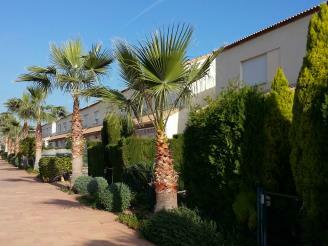 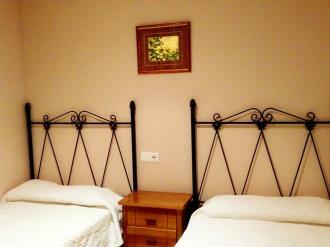 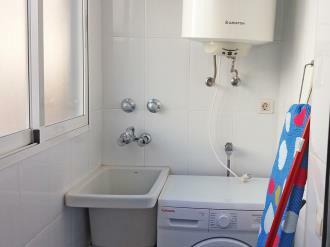 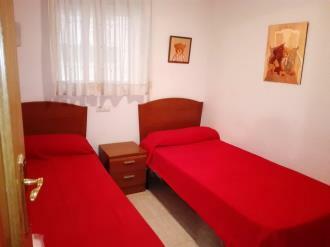 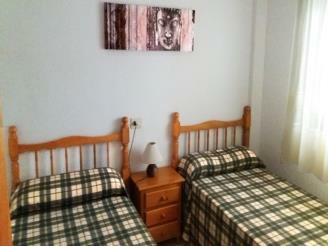 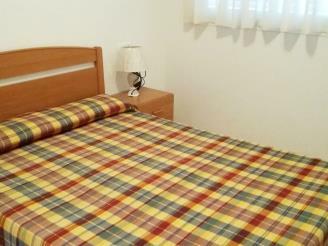 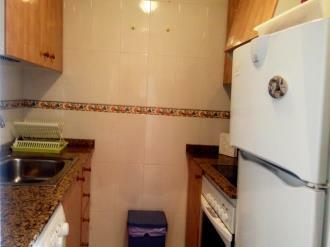 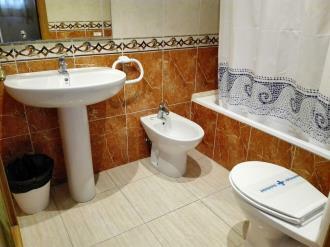 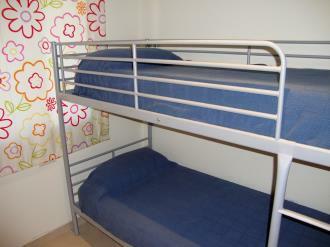 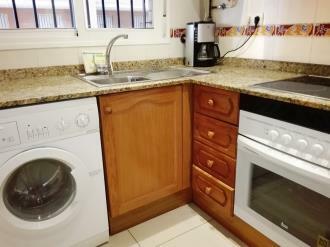 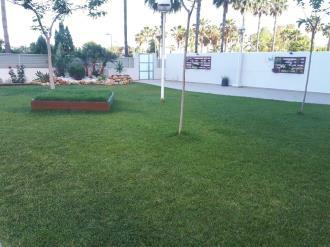 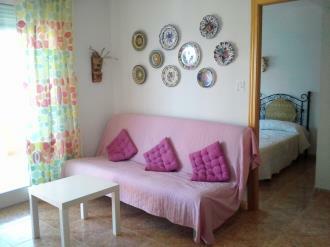 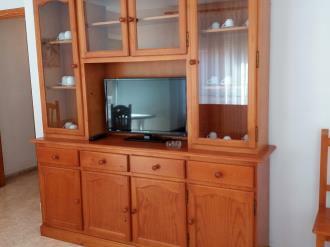 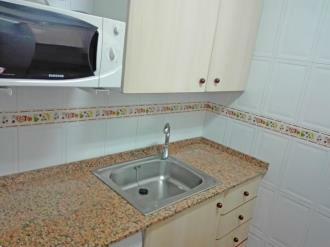 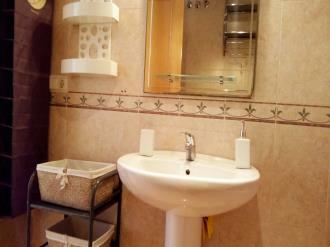 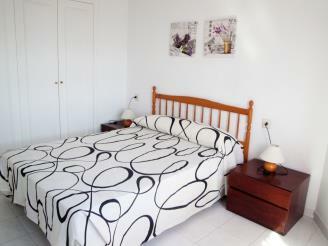 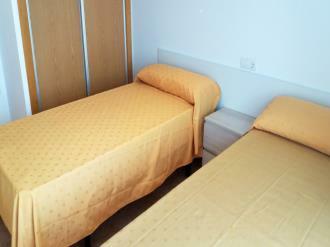 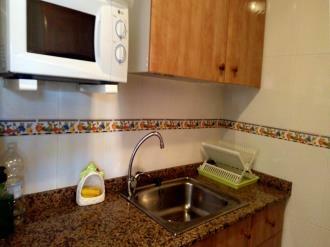 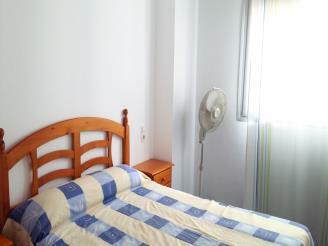 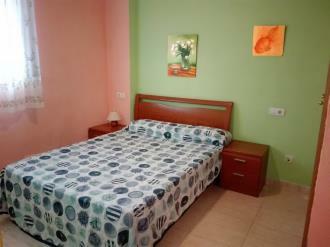 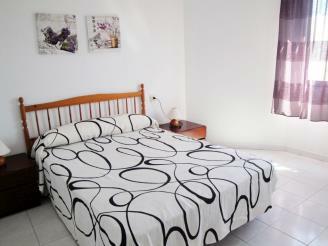 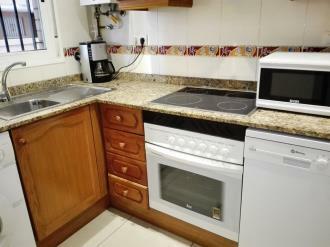 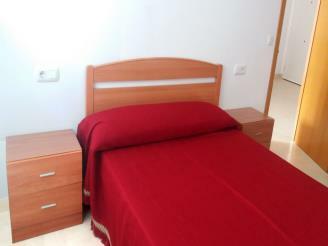 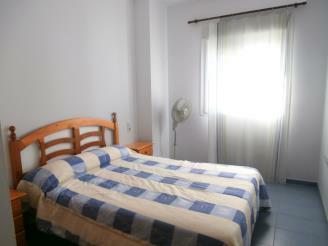 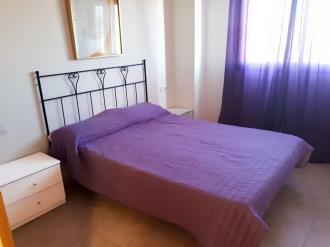 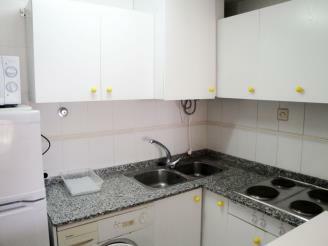 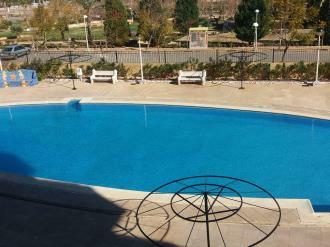 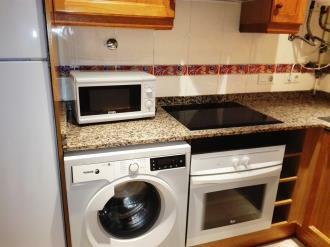 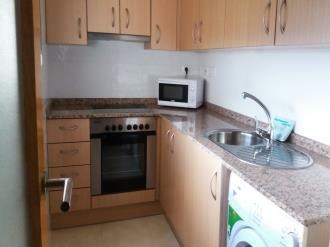 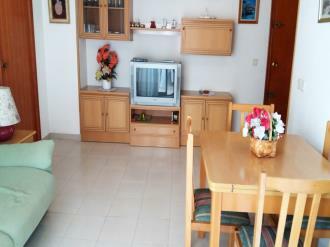 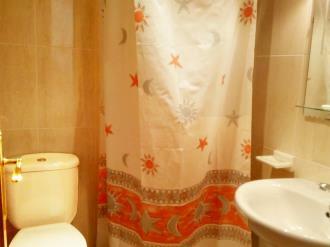 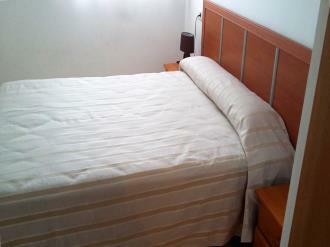 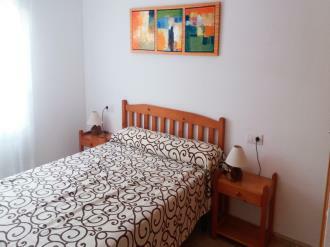 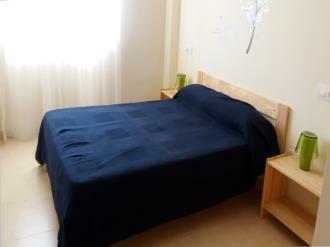 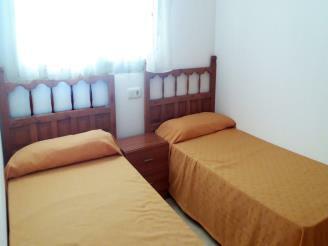 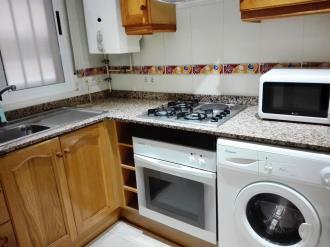 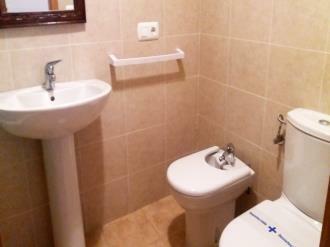 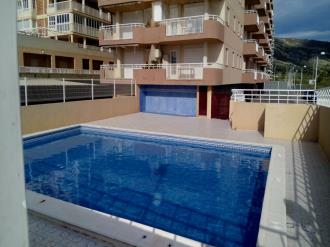 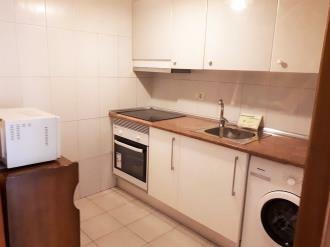 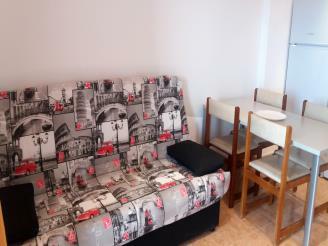 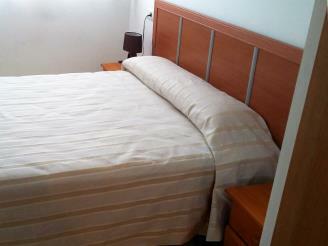 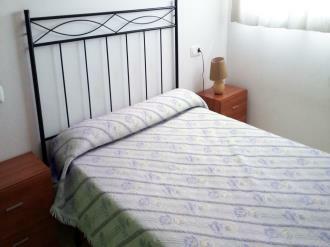 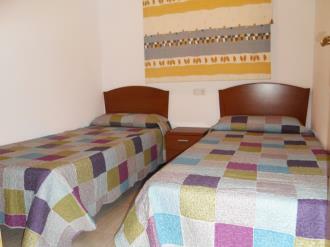 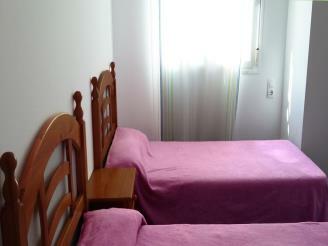 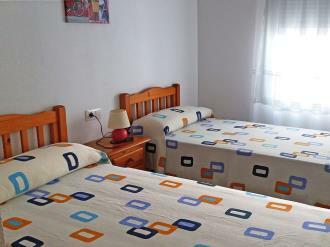 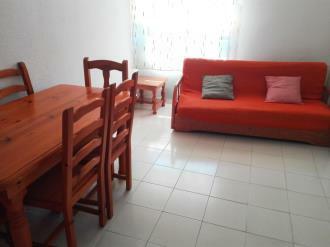 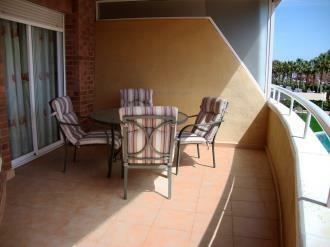 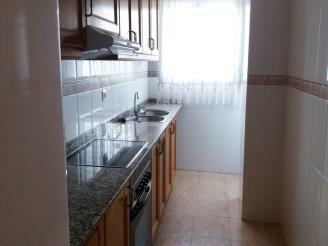 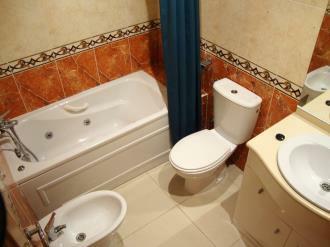 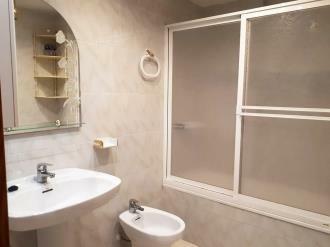 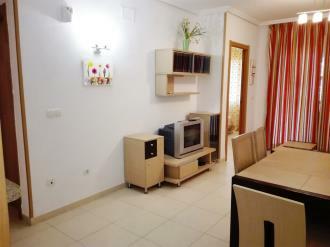 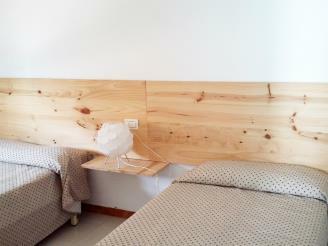 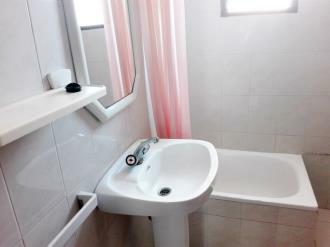 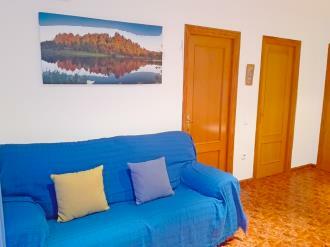 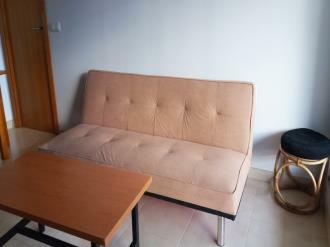 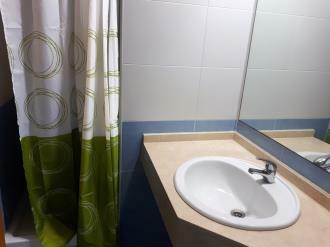 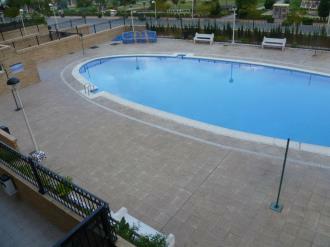 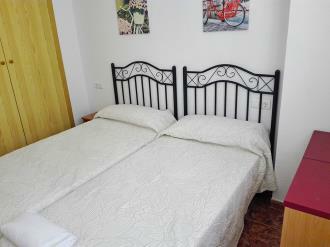 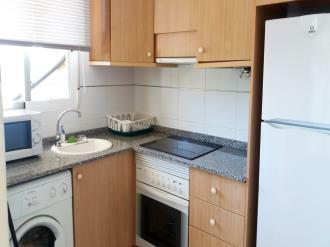 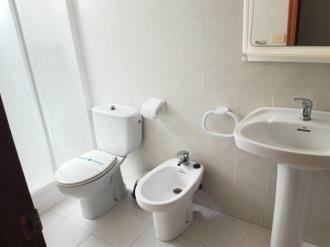 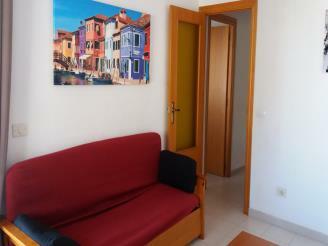 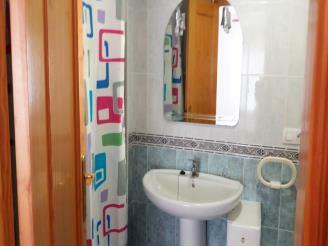 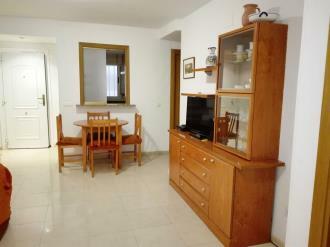 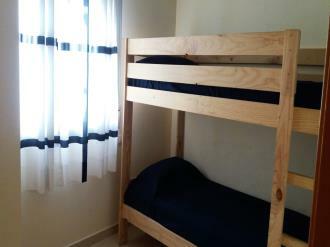 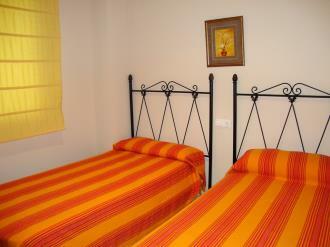 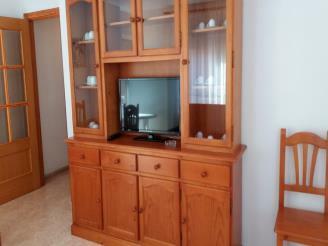 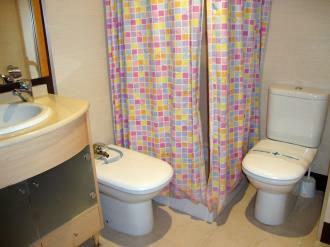 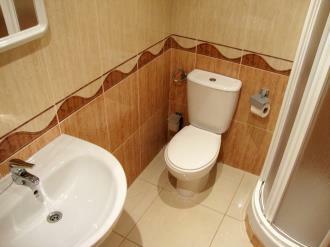 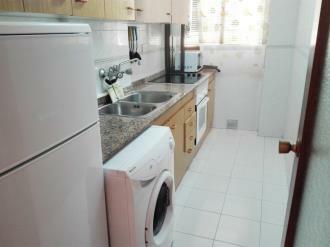 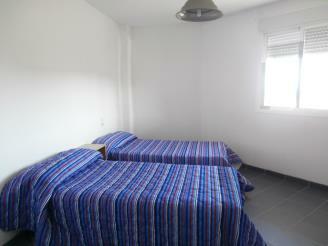 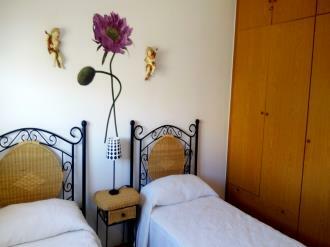 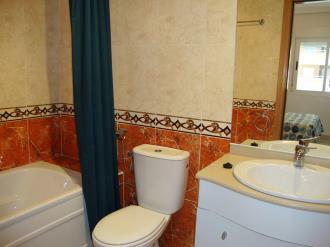 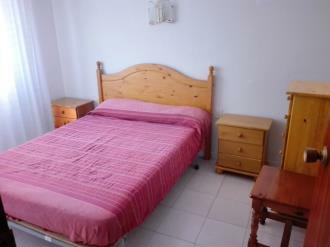 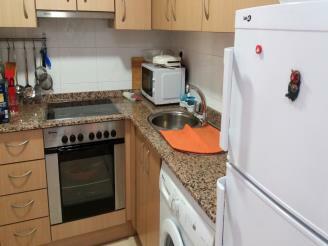 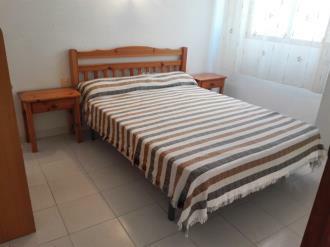 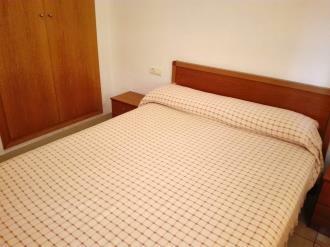 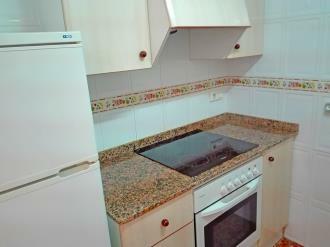 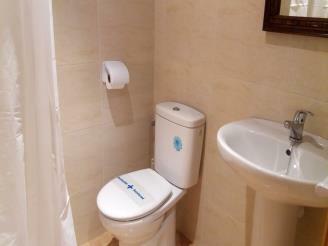 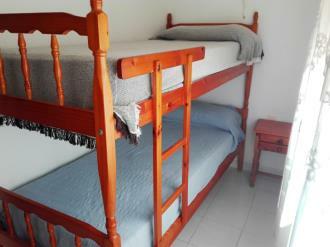 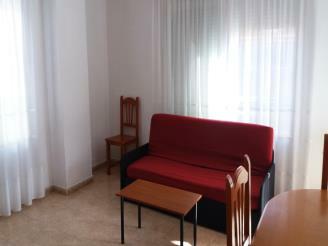 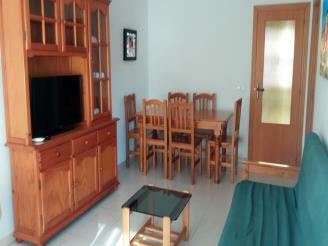 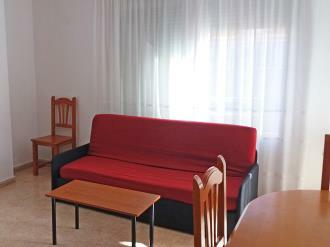 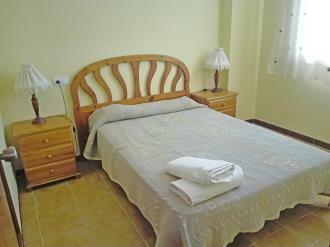 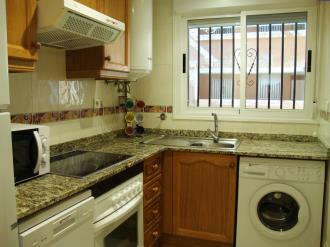 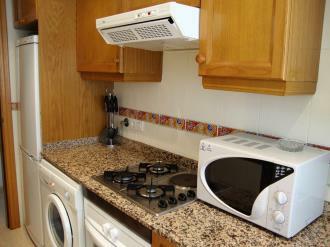 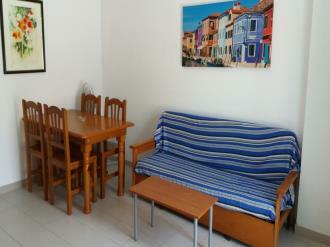 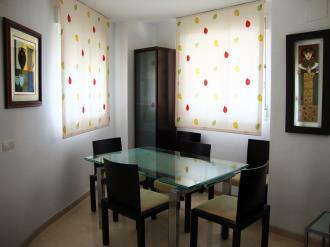 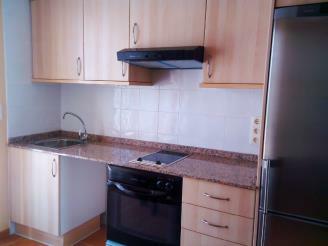 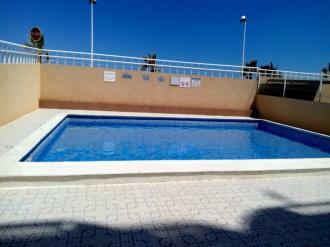 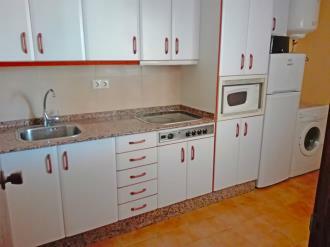 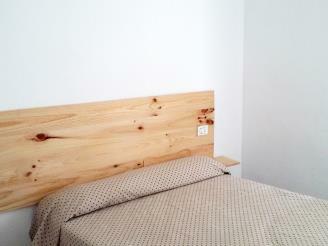 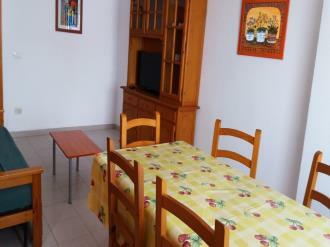 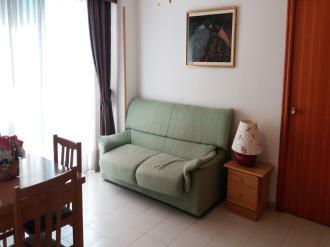 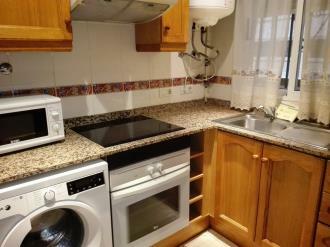 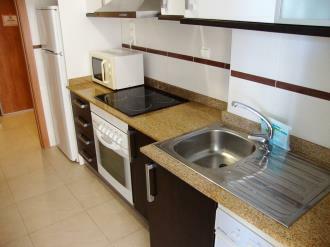 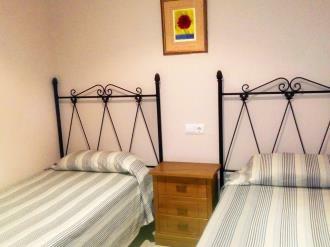 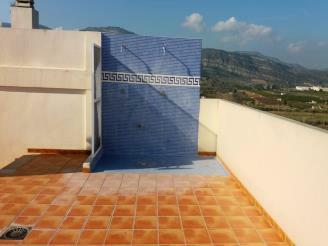 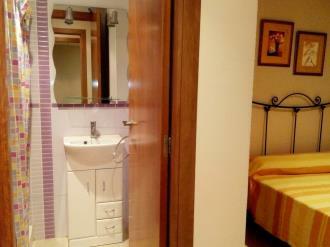 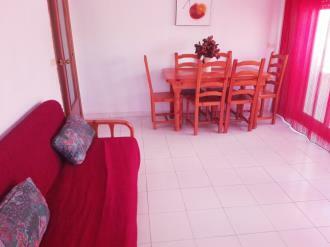 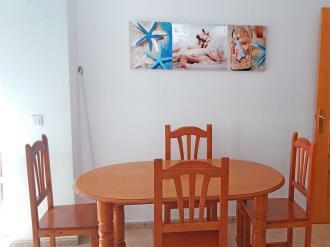 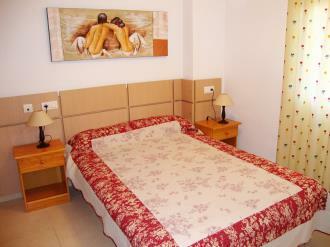 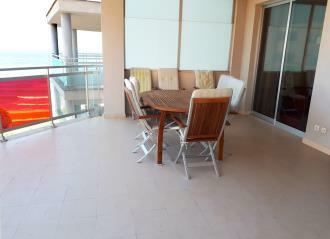 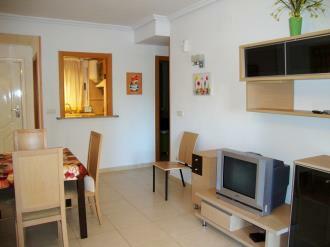 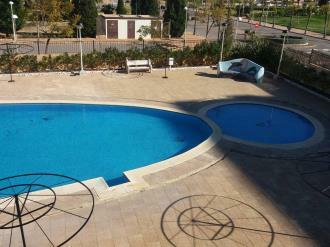 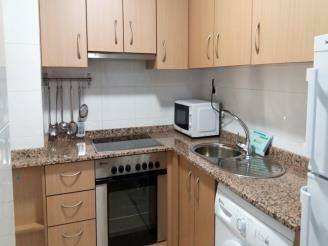 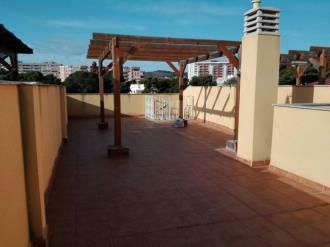 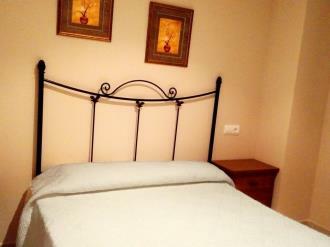 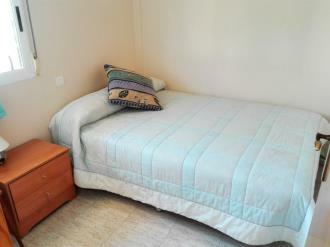 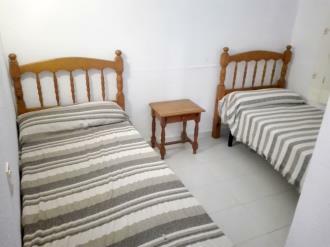 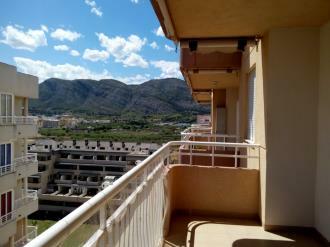 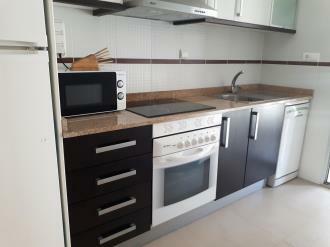 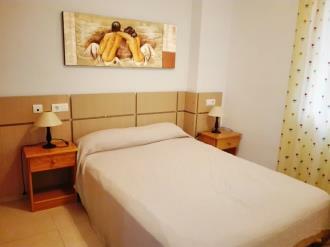 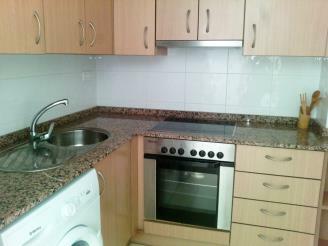 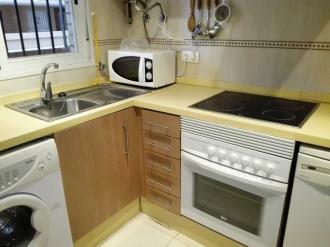 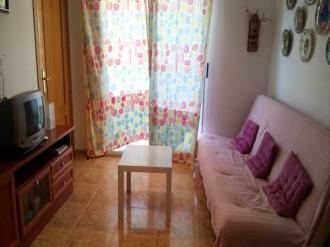 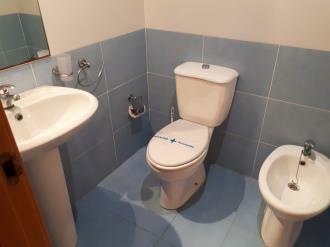 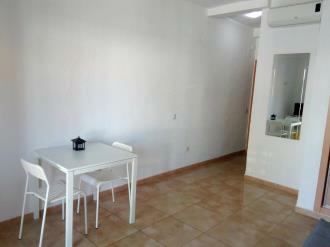 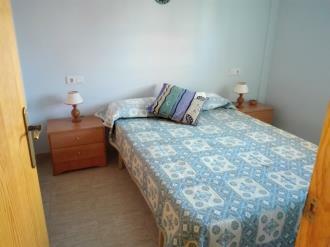 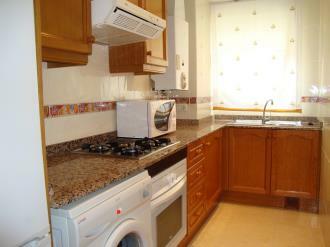 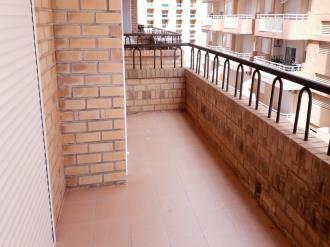 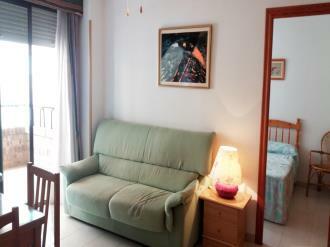 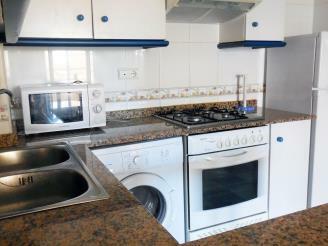 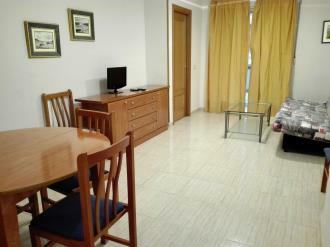 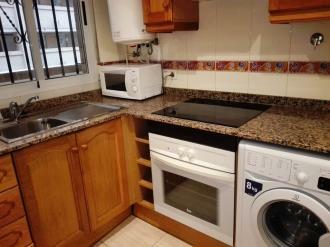 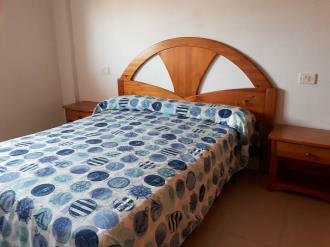 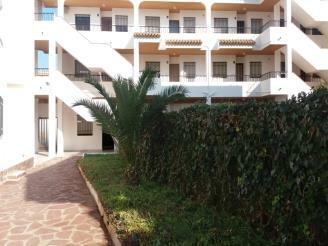 The apartment complex is located 30 km from Castellón Airport and little over an hour away from Valencia Airport. 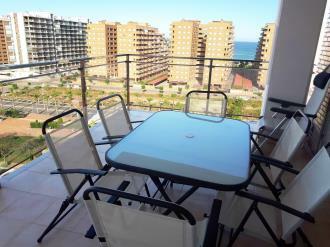 Public transport is easily accessed, with the Oropesa de Mar railway station a 5-minute drive from the complex. 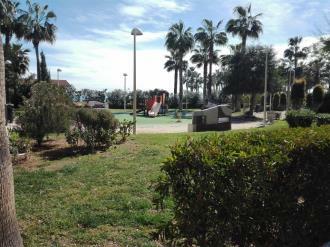 The complex is ideally located, in a very quiet area at the entrance to the town on the Marina D’Or side, close to the beachfront promenade and the town’s services. 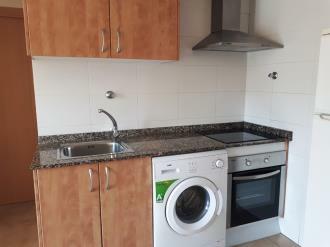 The Apartamentos Mistral 3000 apartments are located in the Mistral residential complex in Oropesa del Mar, about 300 metres from Morro de Goss Beach and its lovely promenade. 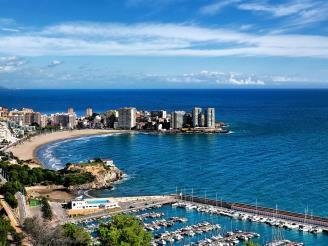 It is 30 km from the apartment complex to Castellón Airport, and Valencia Airport is just over a 1-hour drive away. 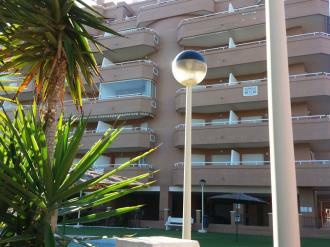 Public transport is easily accessed, with the Oropesa del Mar railway station a 5-minute drive from the complex. 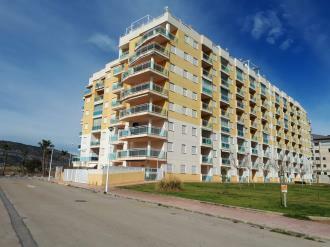 The complex is located at the entrance to Oropesa del Mar on the Marina D’Or side, in a quiet area of the town and very close to the beach. 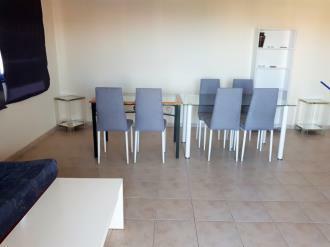 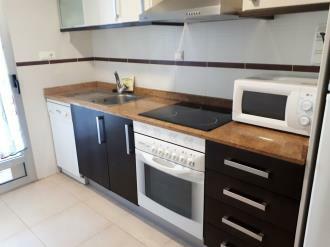 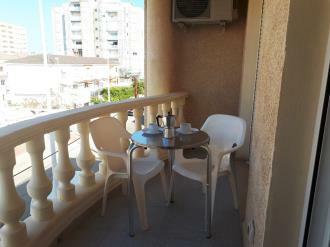 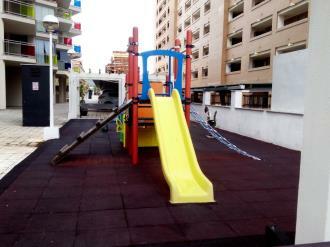 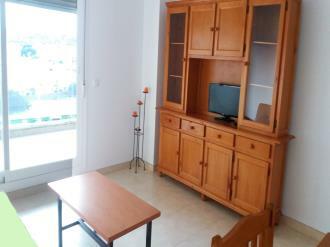 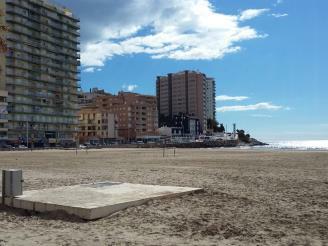 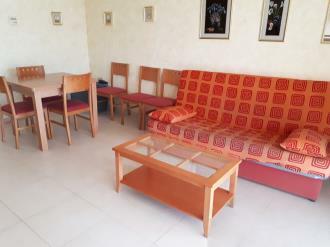 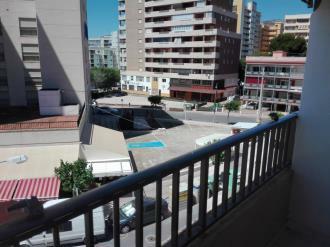 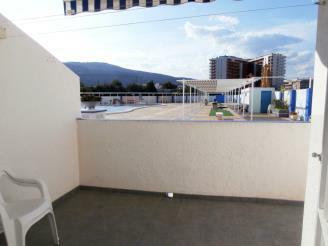 Apartamentos Entreplayas 3000 are located in the Moro de Gos beach area, just 50 metres from the Oropesa del Mar promenade and very close the the fine sand beach in this Castellon town. 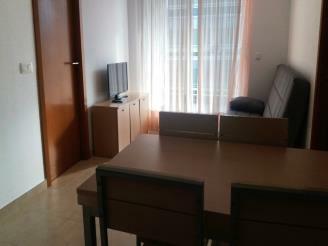 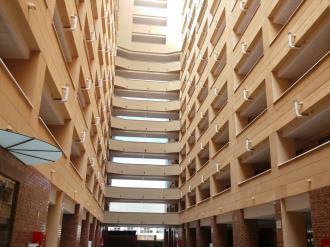 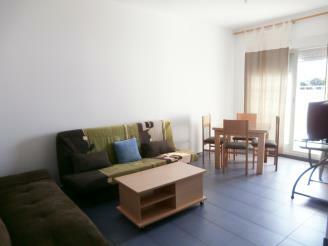 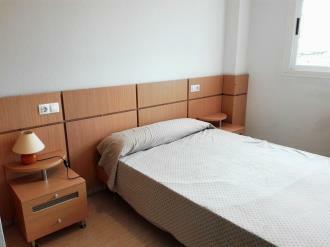 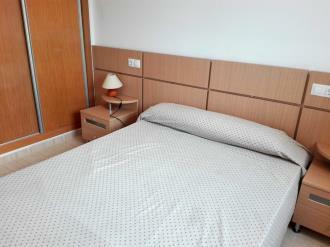 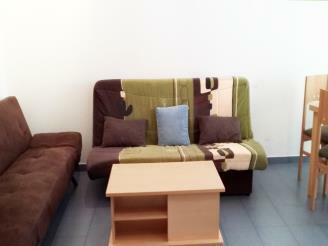 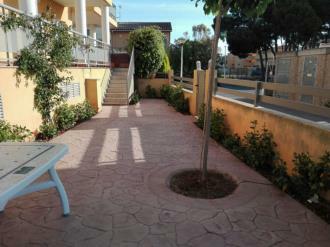 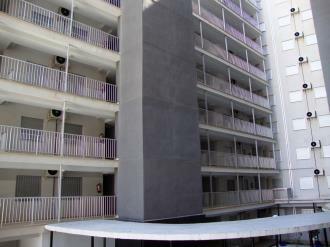 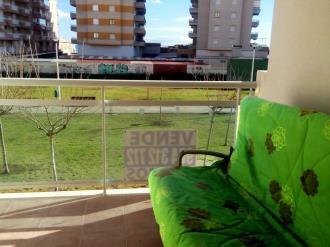 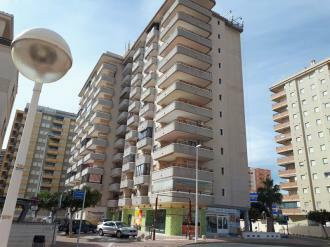 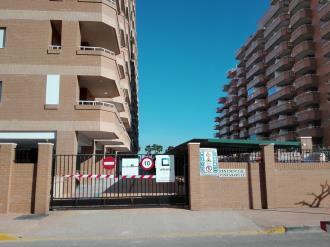 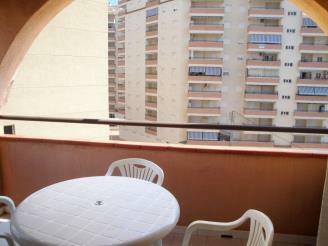 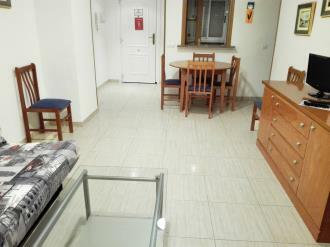 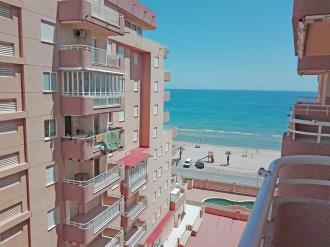 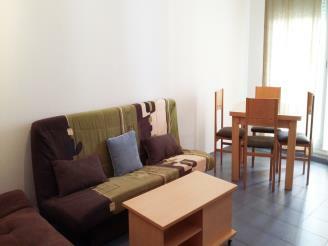 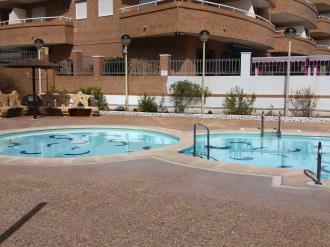 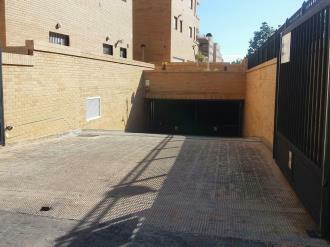 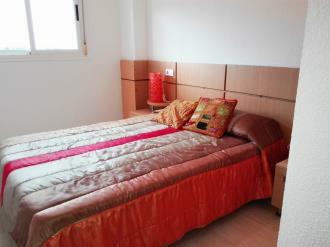 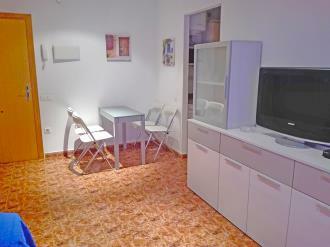 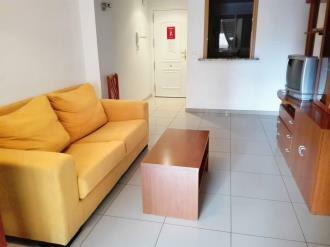 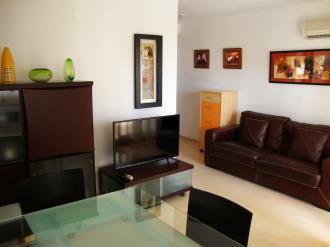 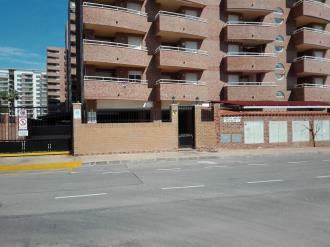 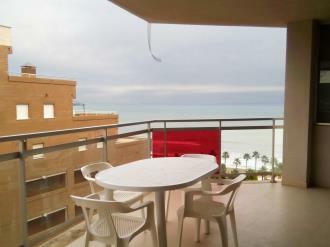 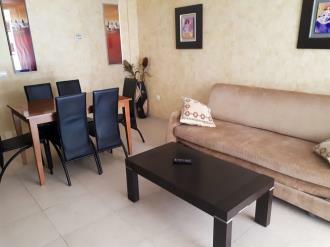 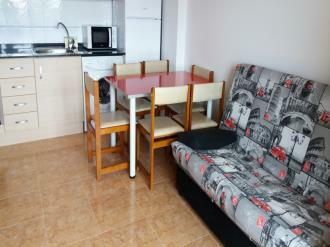 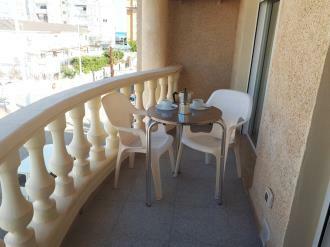 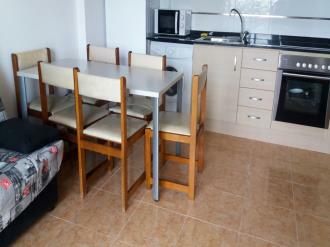 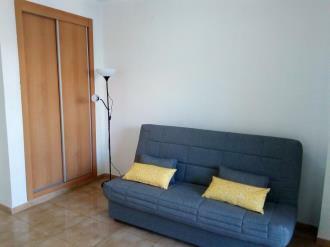 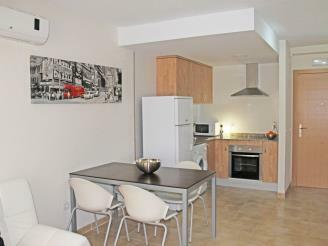 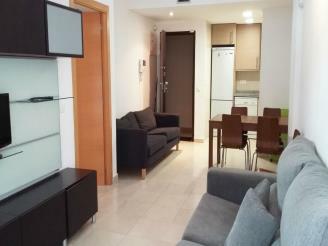 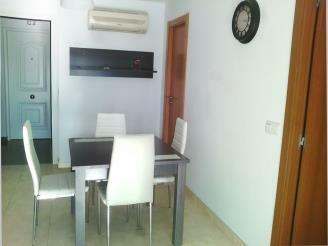 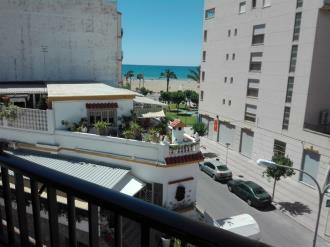 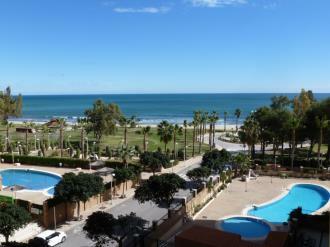 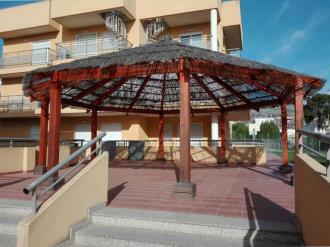 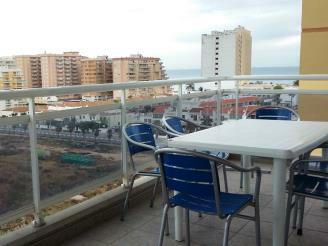 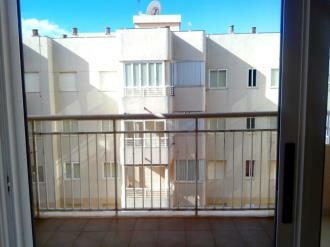 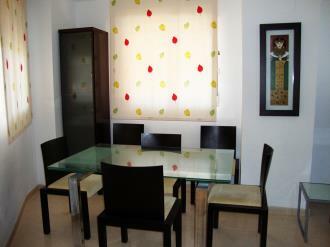 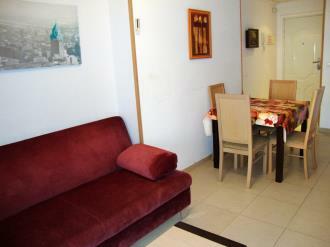 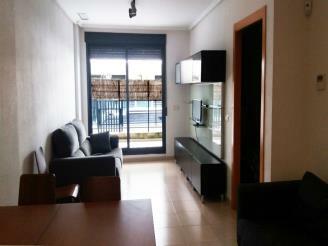 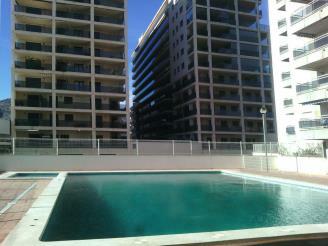 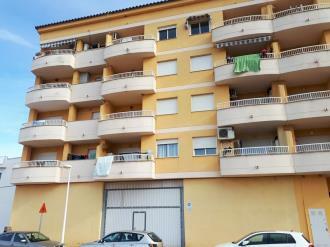 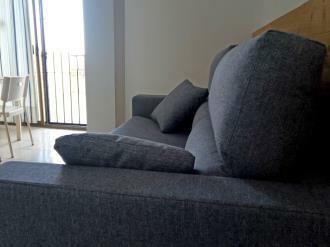 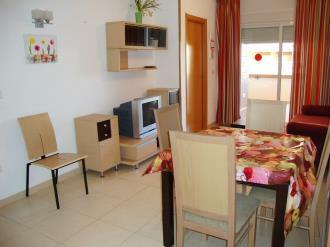 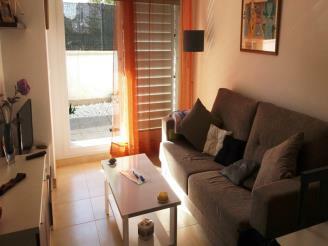 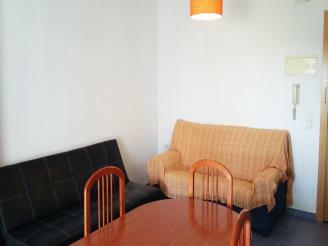 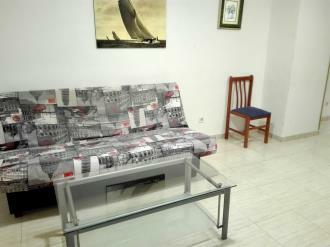 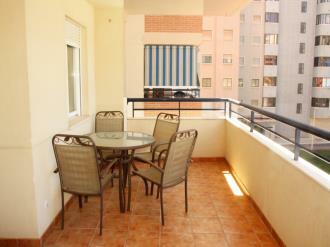 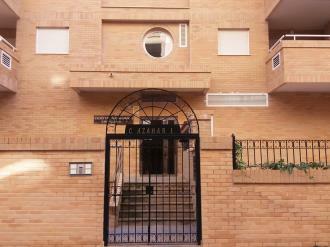 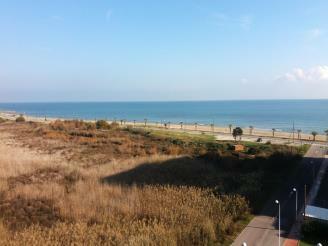 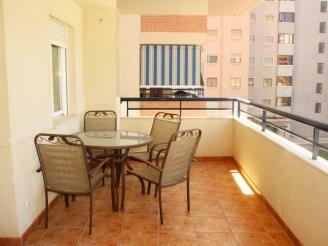 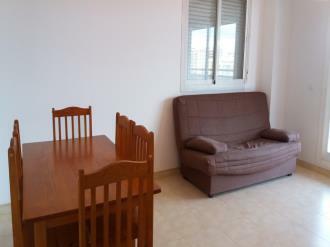 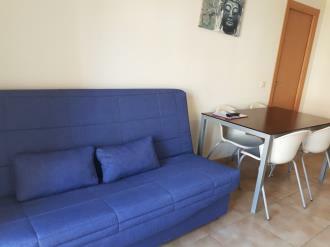 Valencia airport is just 1 hour away by car from these apartments, and Castellon airport just 30 minutes away. 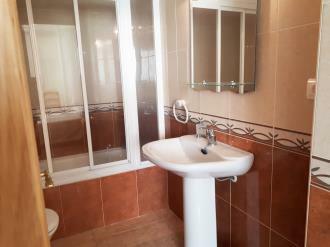 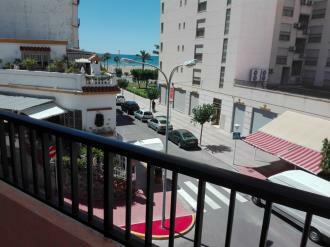 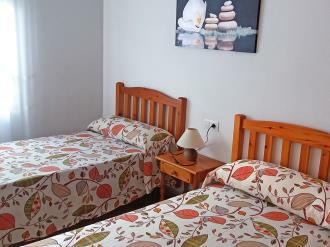 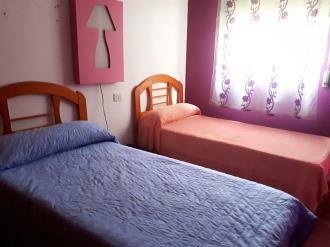 Moreover, Oropesa del Mar has a train station which is particularly suitable for guests, located just 15 minutes walk from the apartment complex. 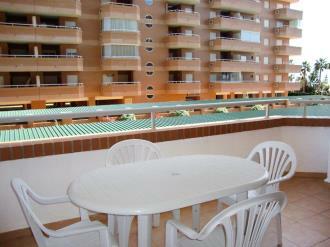 The Apartamentos Terrazas al Mar 3000 complex is 600 m from Morro de Gos beach and approximately 1 km from the centre of Oropesa. 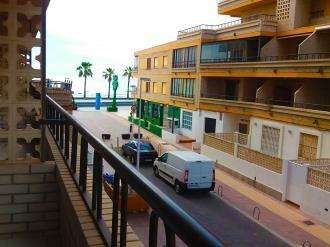 The Apartamentos Mar de Oropesa 3000 complex is 400 m from La Concha beach and just metres from the centre of Oropesa del Mar. 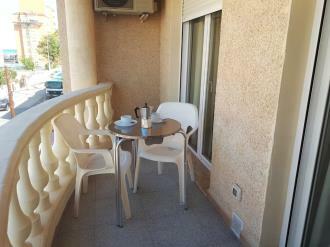 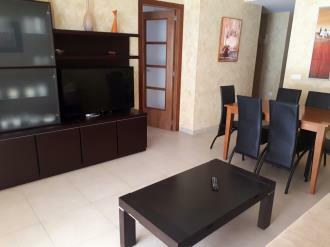 Apartments in Apartamentos Oropesa Varios 3000 are in different locations around Oropesa del Mar, all very close to the beach and the facilities of the town. 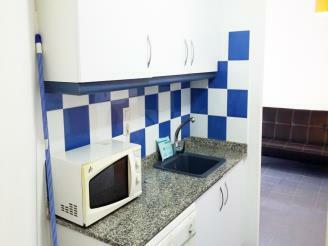 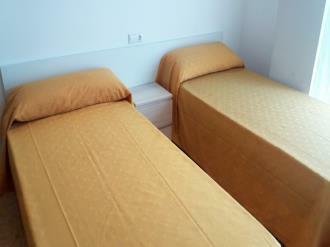 The exact location of each apartment is confirmed when you check in, according to apartment availability at the time. 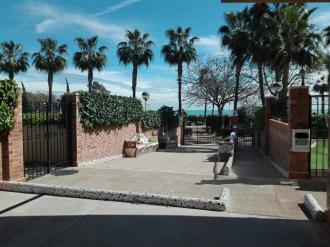 Apartments in Apartamentos Marina D´Or 3000 in Oropesa del Mar are either in the Marina D´Or complex or other complexes on the seafront or second street back from the beach. 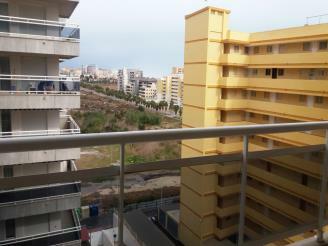 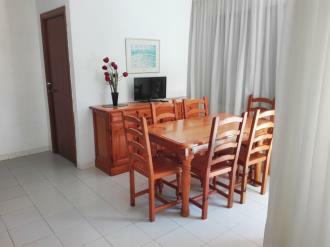 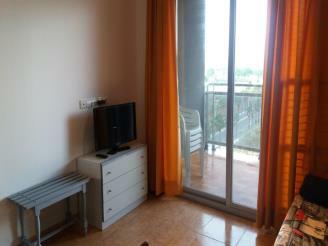 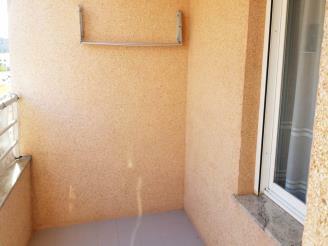 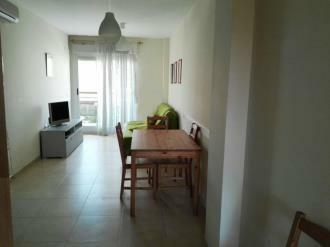 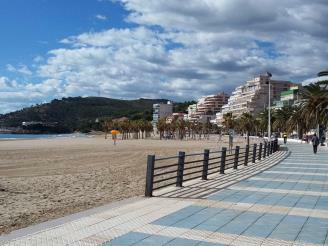 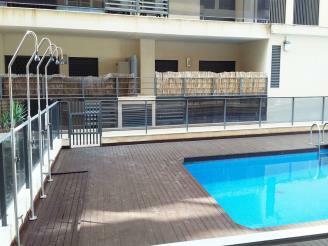 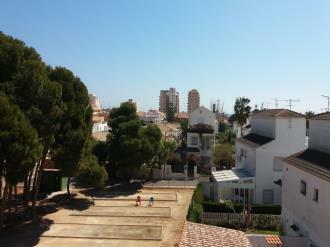 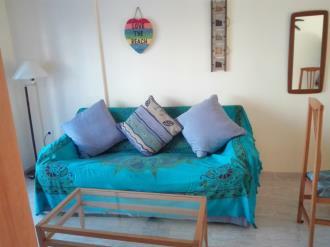 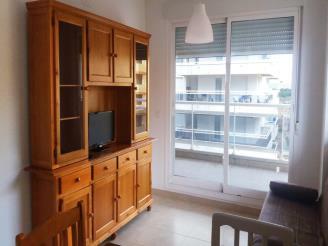 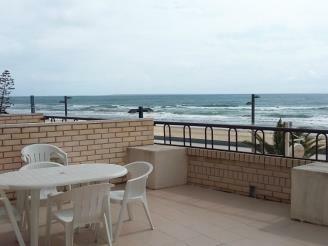 All the apartments are a maximum of 300 m from the beach. 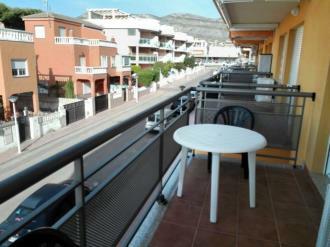 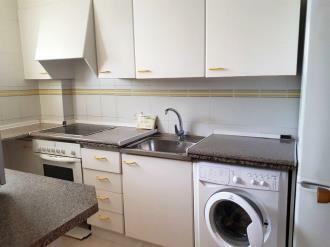 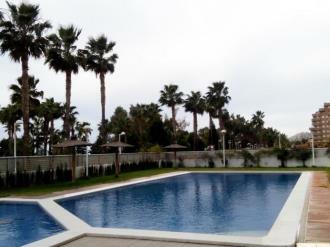 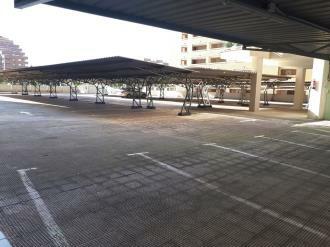 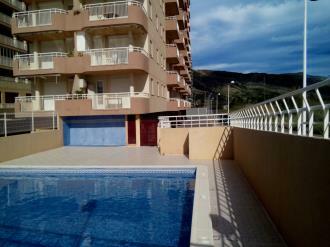 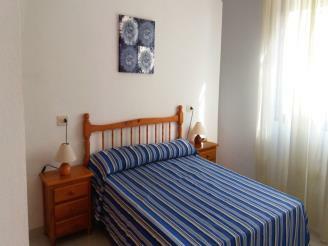 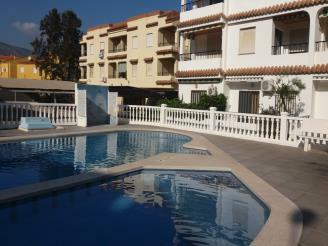 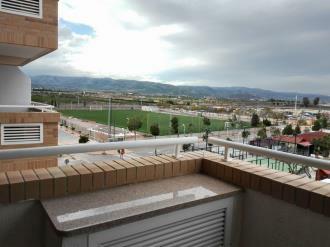 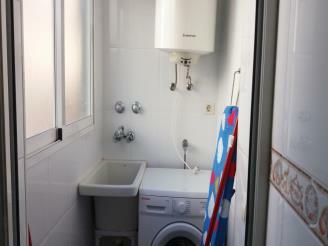 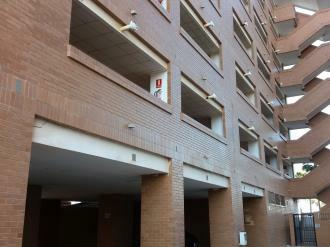 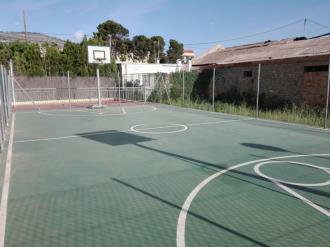 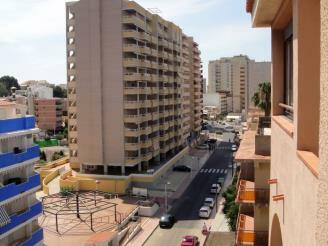 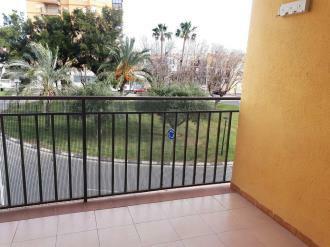 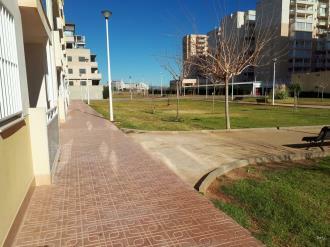 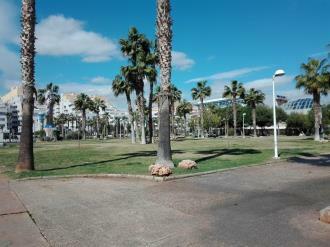 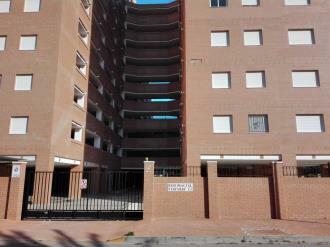 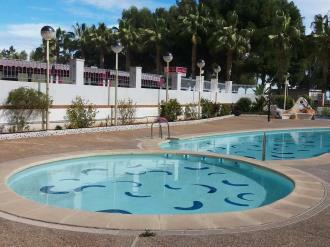 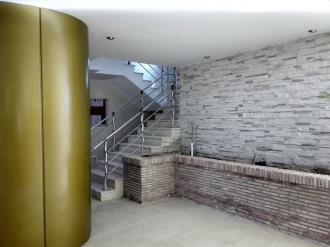 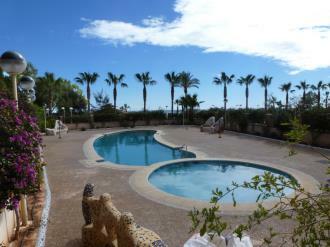 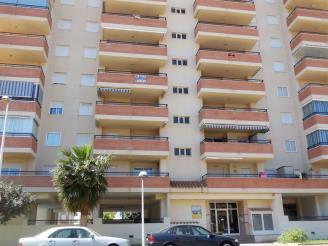 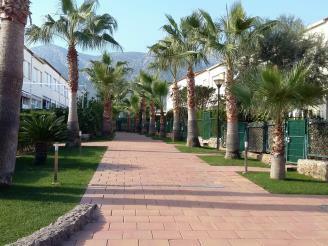 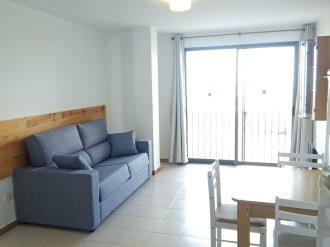 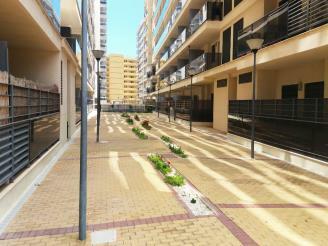 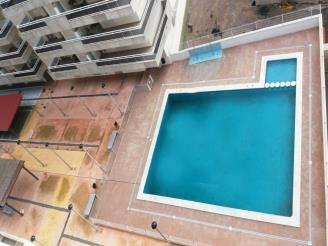 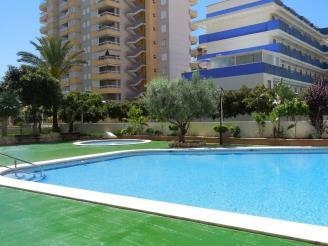 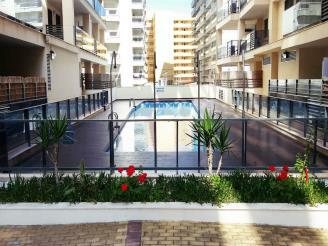 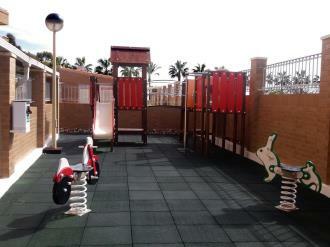 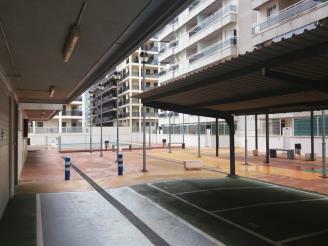 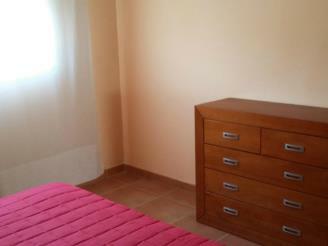 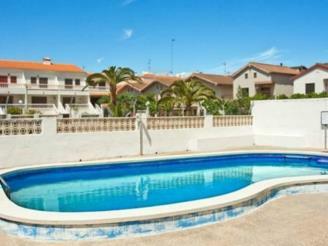 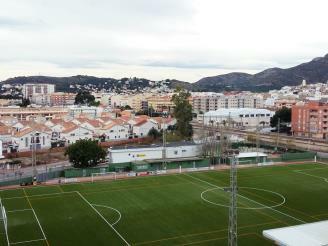 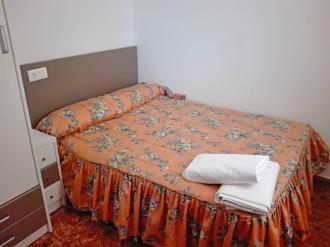 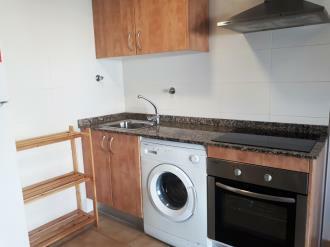 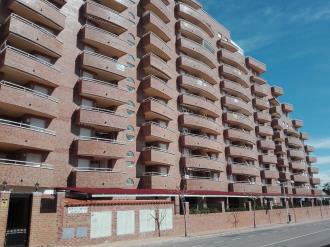 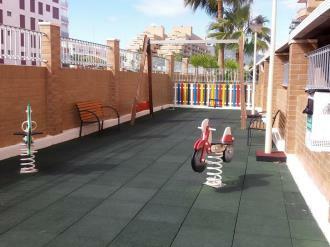 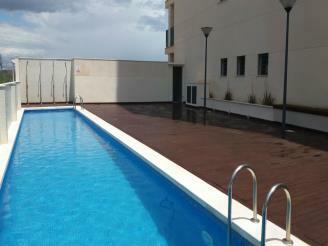 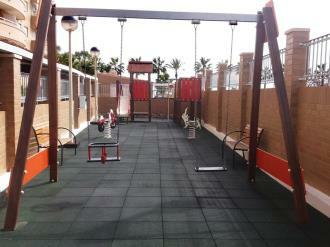 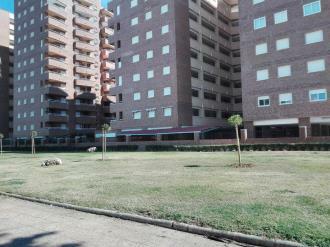 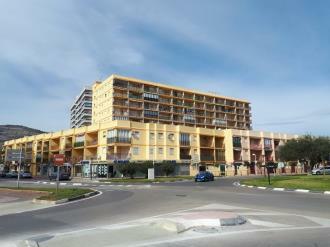 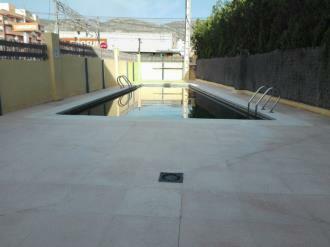 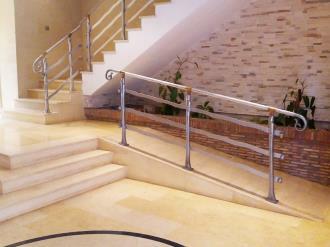 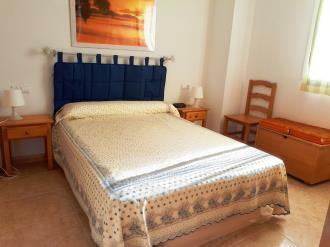 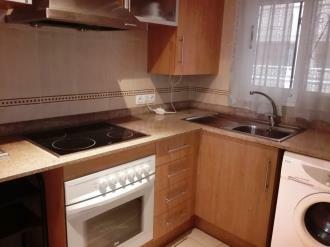 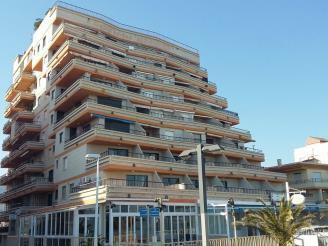 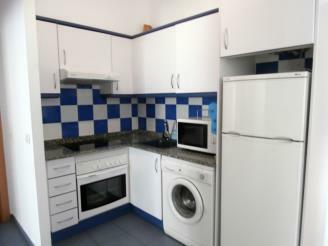 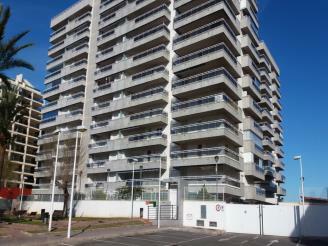 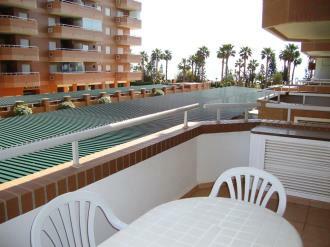 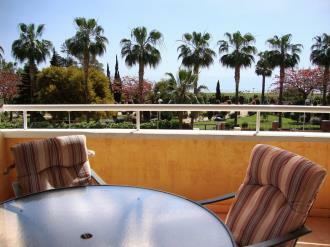 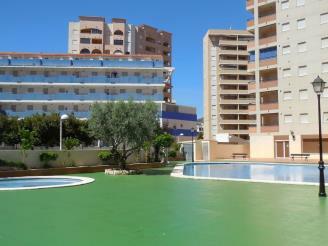 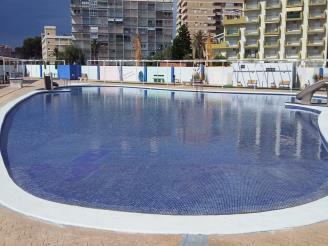 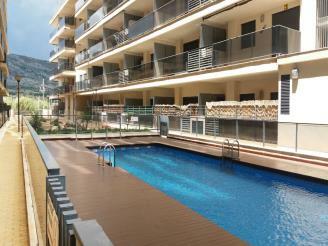 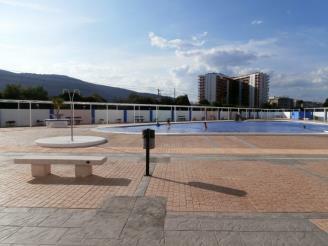 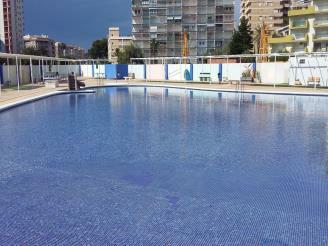 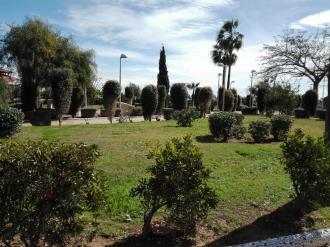 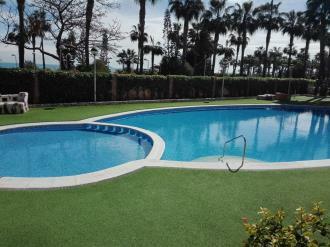 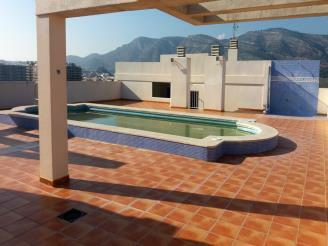 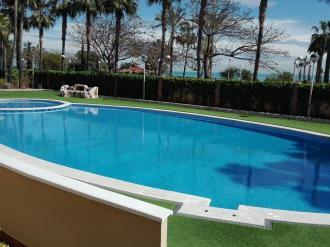 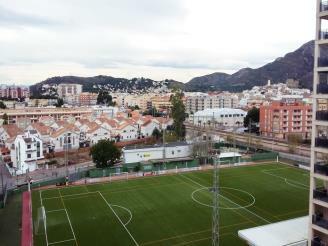 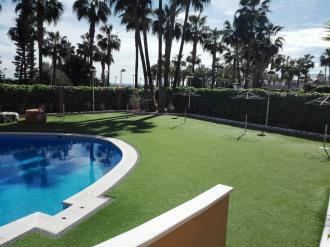 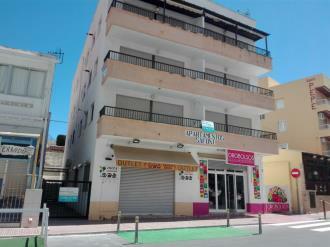 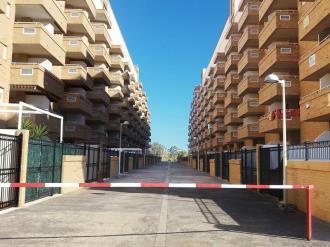 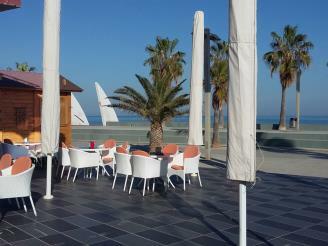 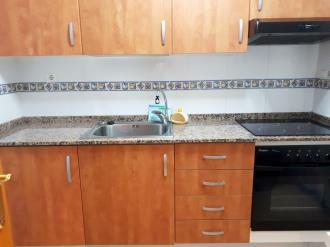 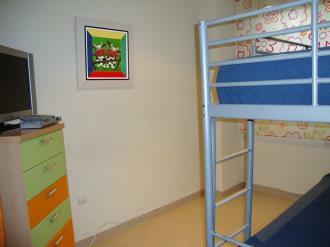 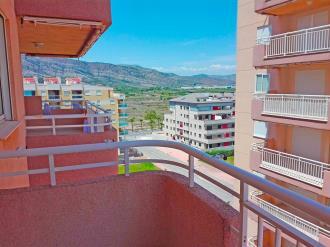 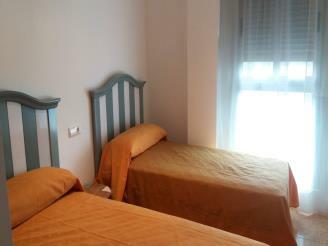 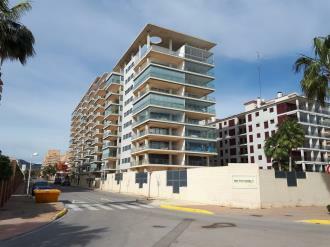 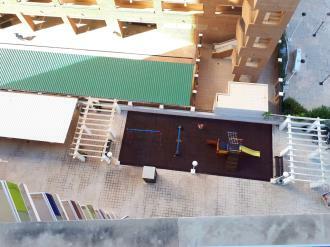 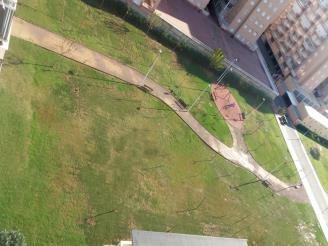 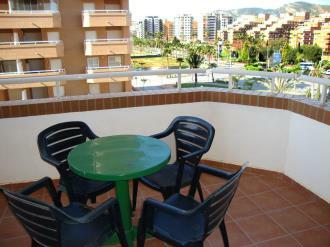 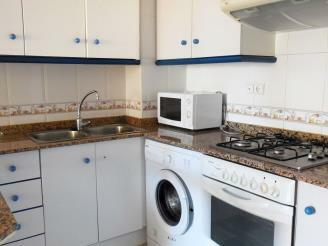 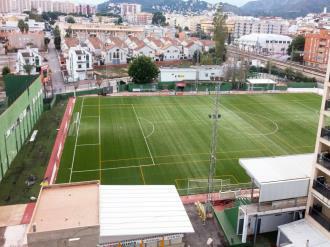 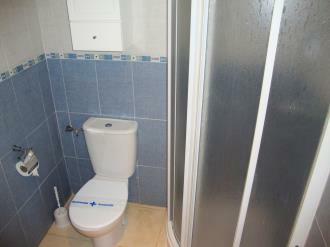 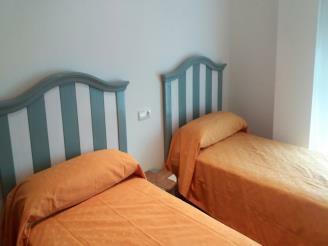 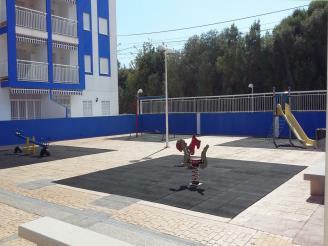 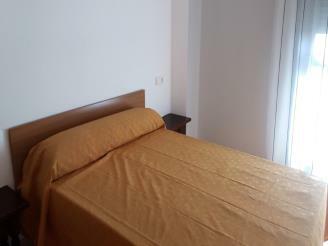 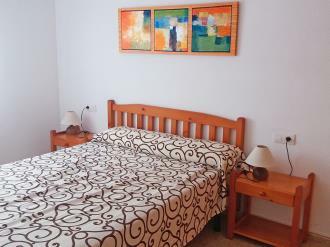 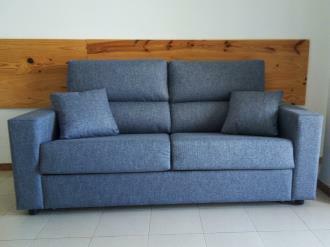 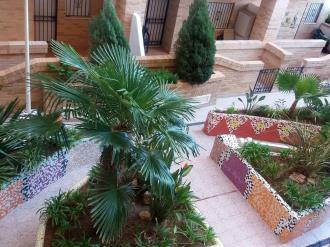 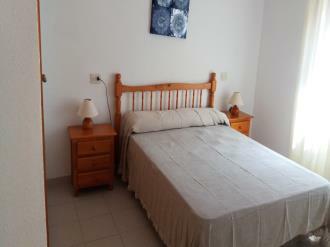 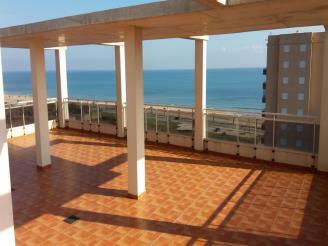 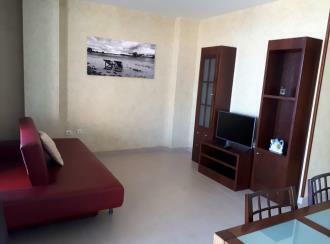 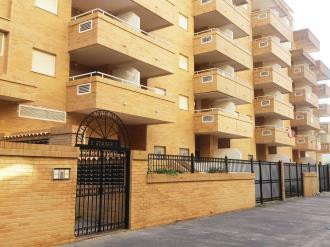 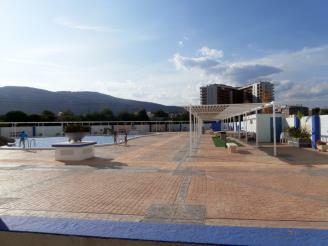 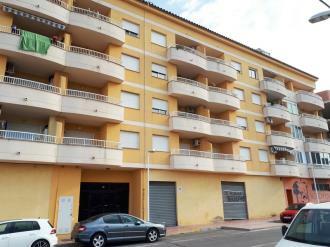 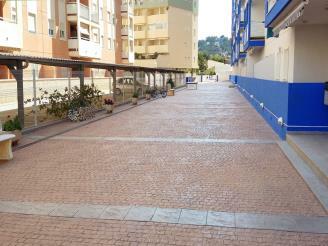 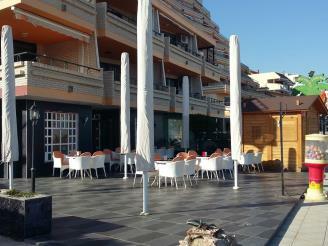 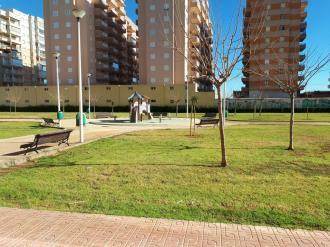 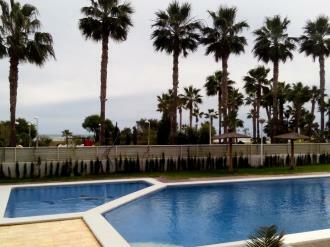 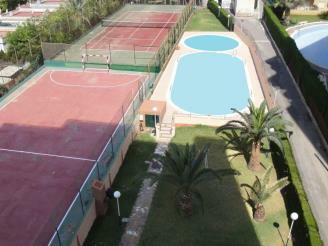 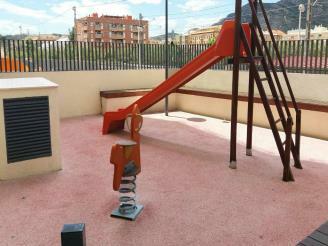 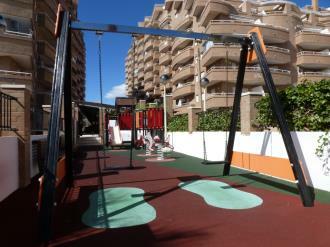 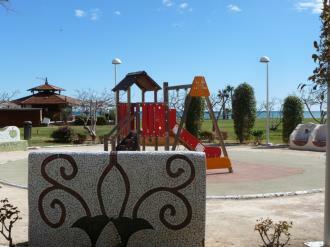 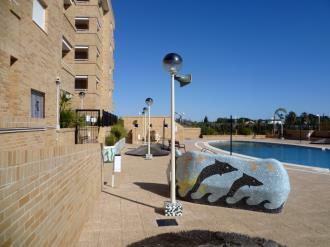 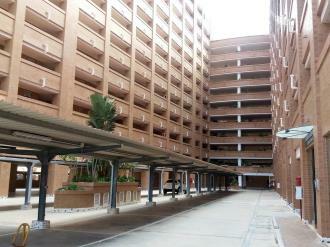 The whole complex is 2 km from the centre of Oropresa del Mar. 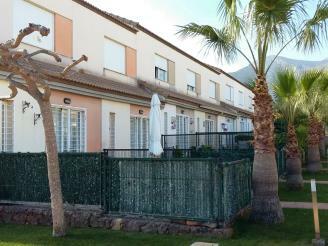 The Apartamentos Villas de Oropesa 3000 complex is in a quiet residential area of Oropesa with good facilities, just 5 minutes from the beach. 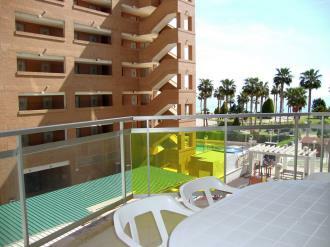 The Apartamentos Oropesa Primera Línea de Playa 3000 complex in Oropesa del Mar is 300 m from the centre of the tourist area of Oropesa and is located on the seafront, on Morro del Gos beach. 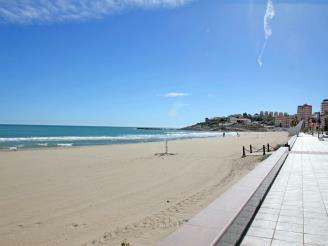 This stunning, fine sandy beach is 2 km long. 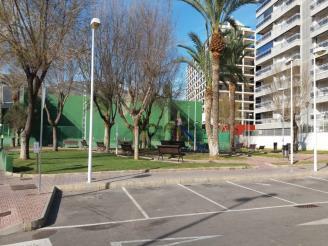 The Apartamentos Oropesa Playa 3000 complex in Oropesa del Mar is 150 m from La Concha beach and just 10 minutes walking distance from the train station in an unbeatable location. 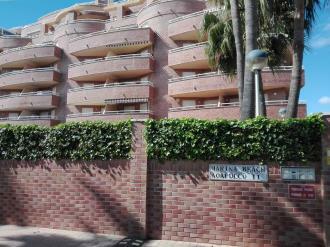 Apartamentos Oropesa Ciudad de Vacaciones 3000 in Oropesa del Mar is in the Marina D´Or residential development just metres from the beach in an unbeatable location. 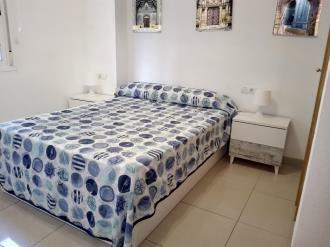 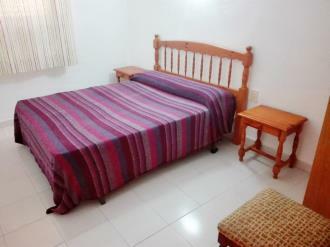 Apartamentos Concha Playa 3000 is in the Tilos del Sol building in the centre of the tourist area of Oropesa de Mar, 300 m from La Concha beach, the top holiday destination in the town. 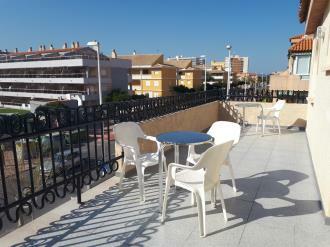 The Apartamentos Bonaire 3000 complex is 300 m from La Concha beach in one of the best areas of Oropesa de Mar, very close to the train station.